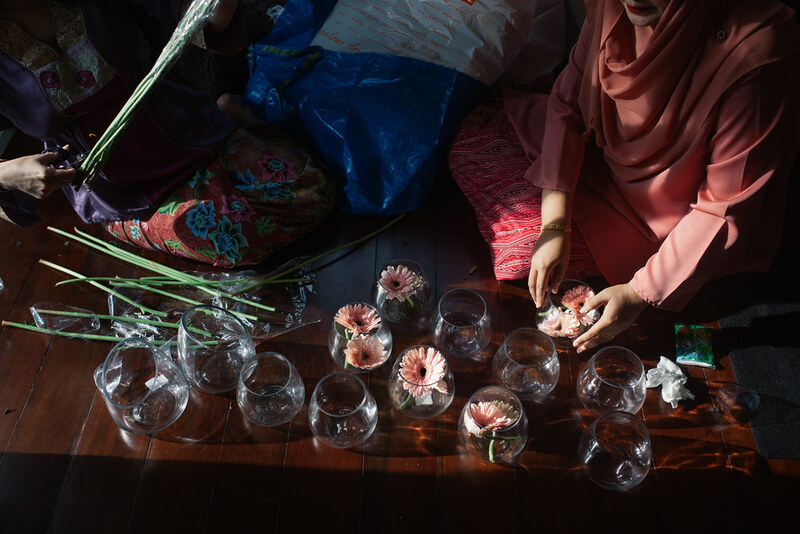 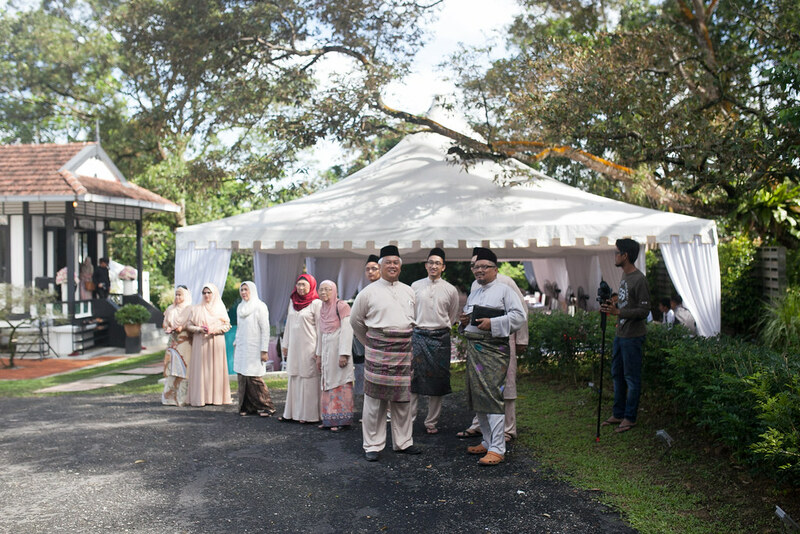 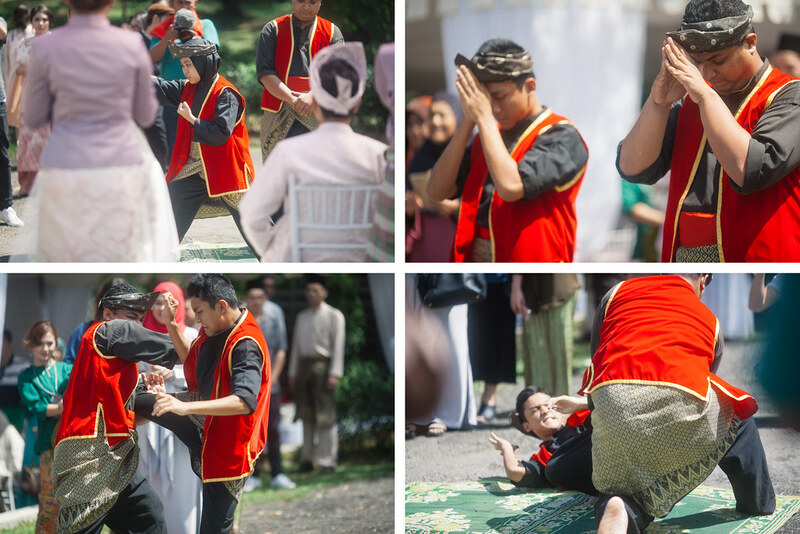 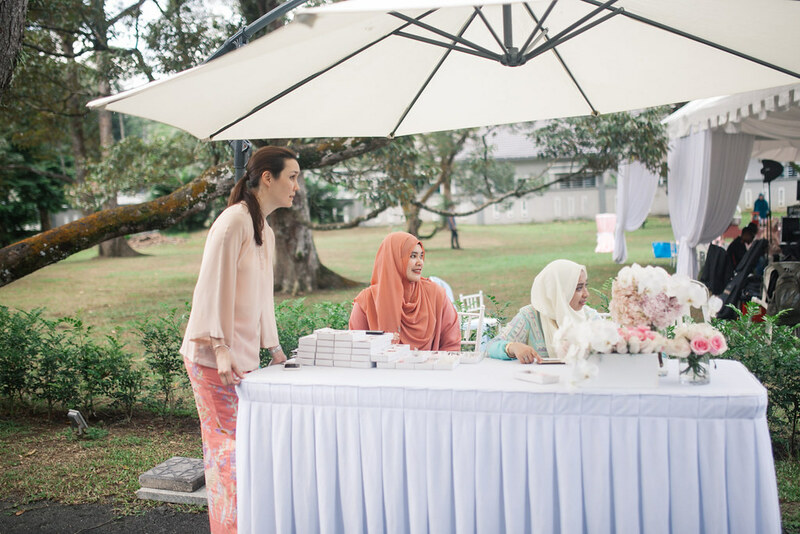 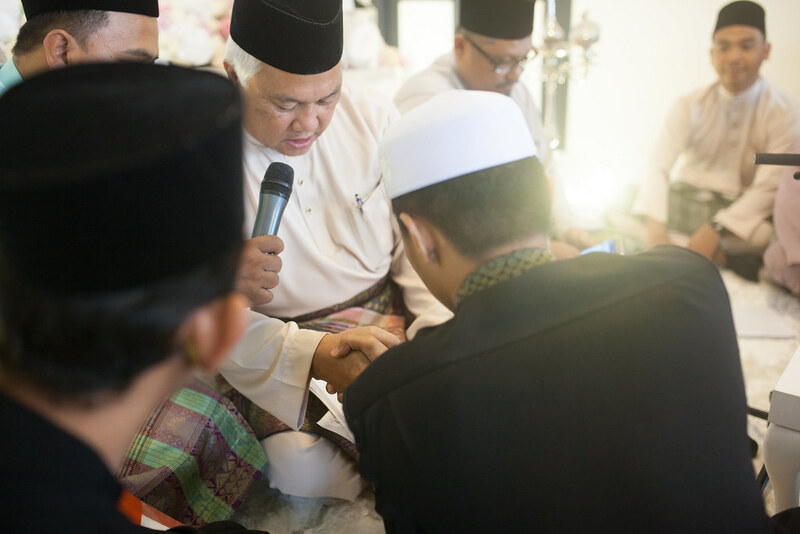 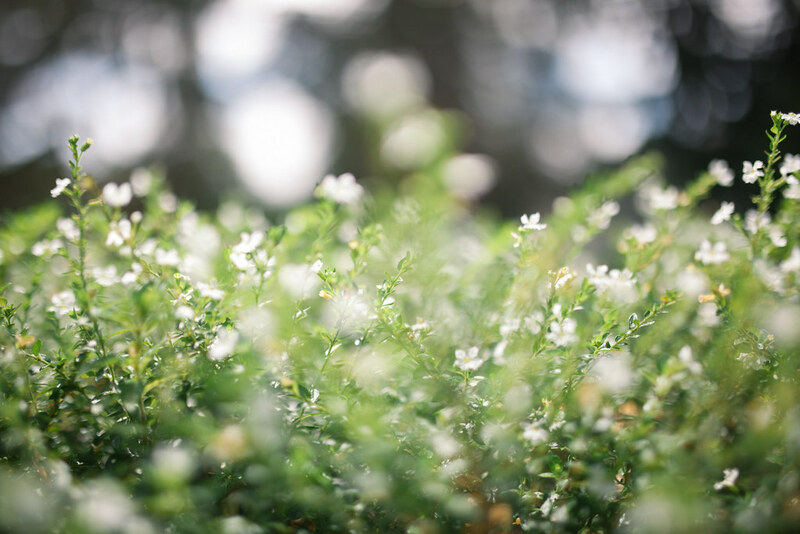 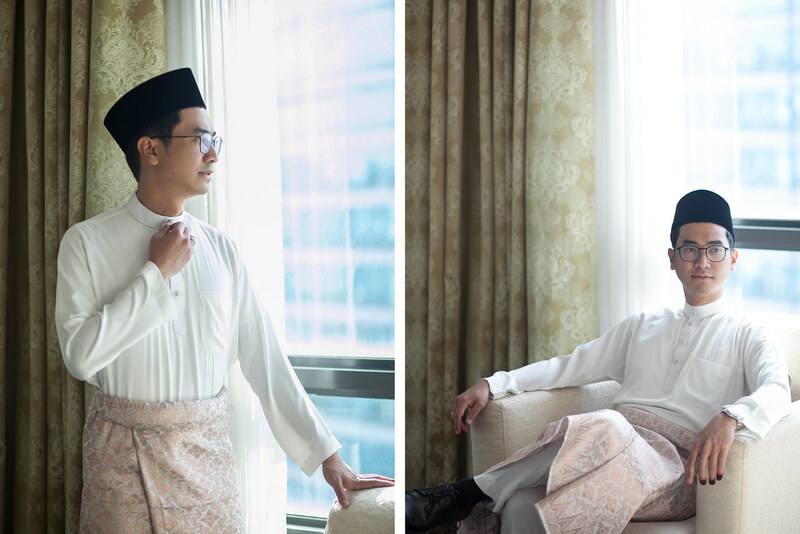 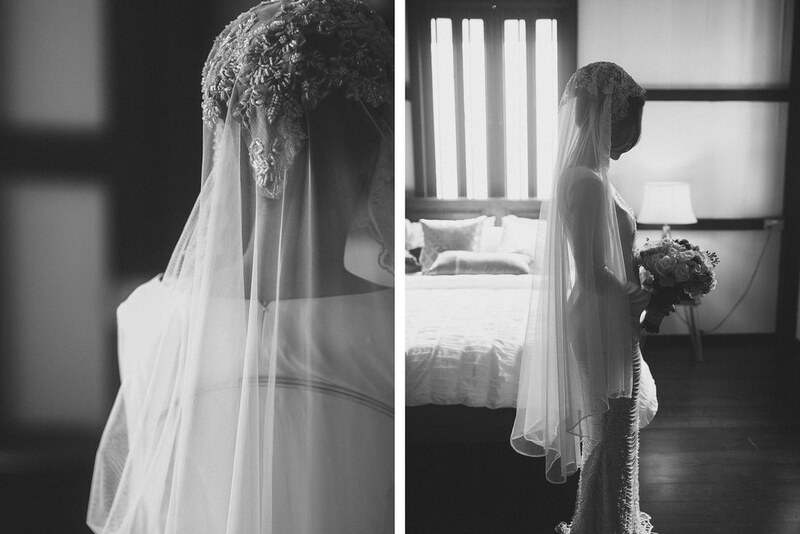 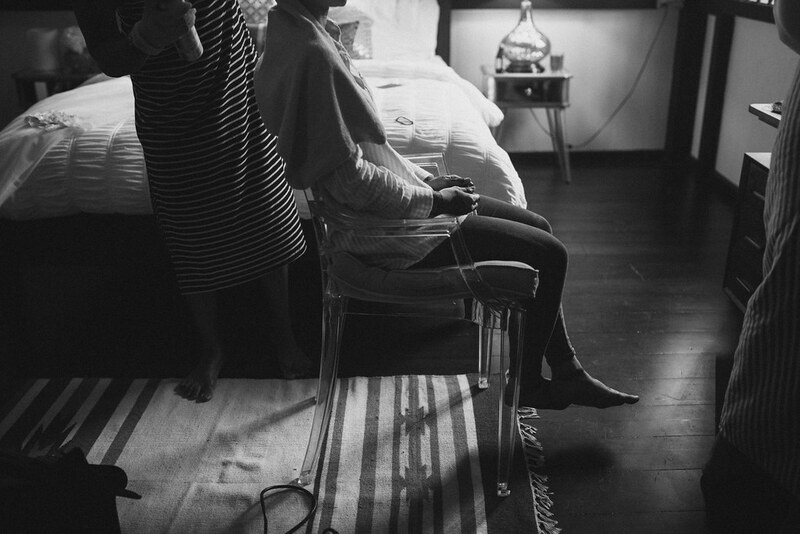 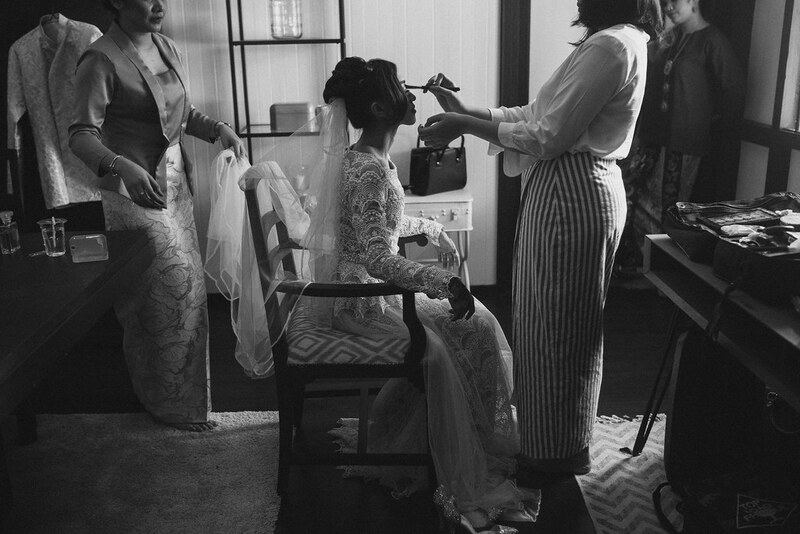 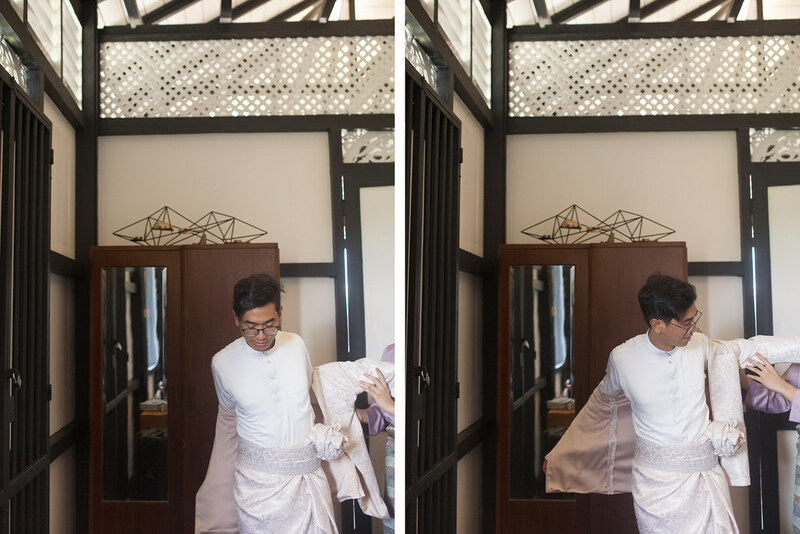 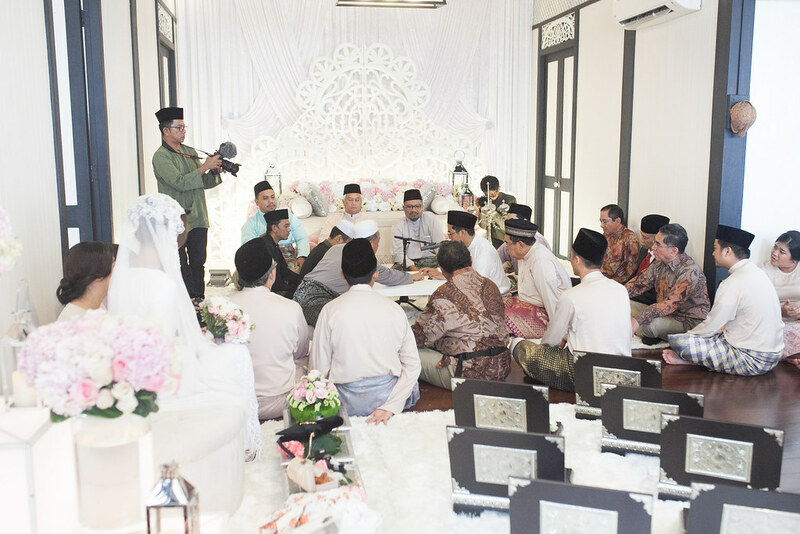 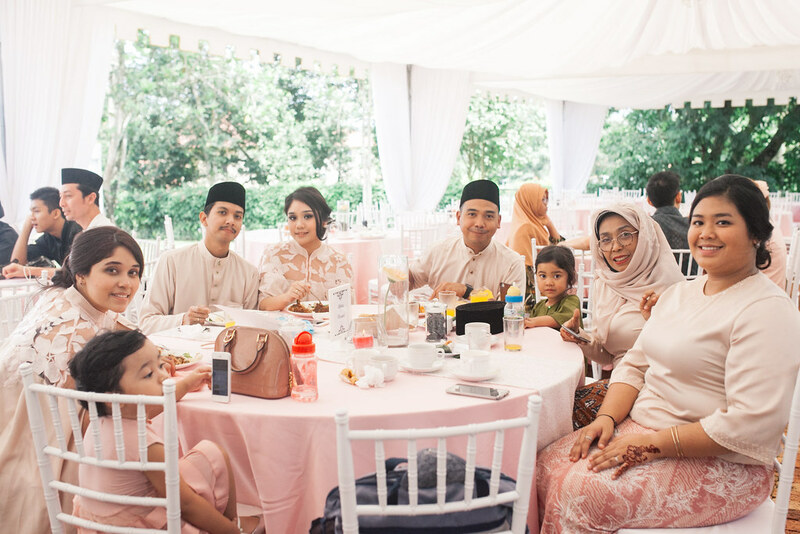 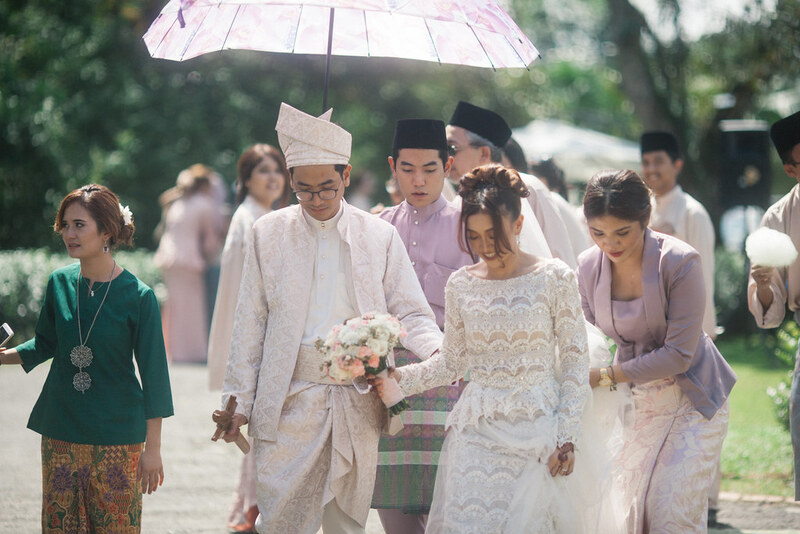 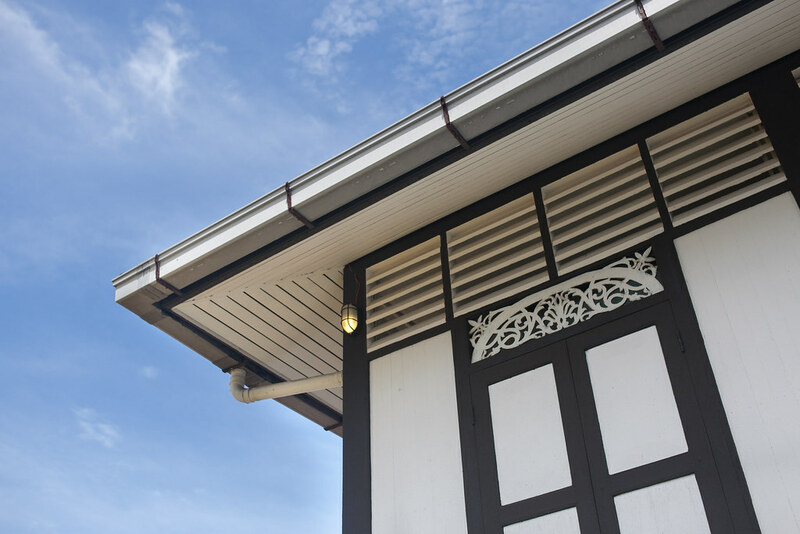 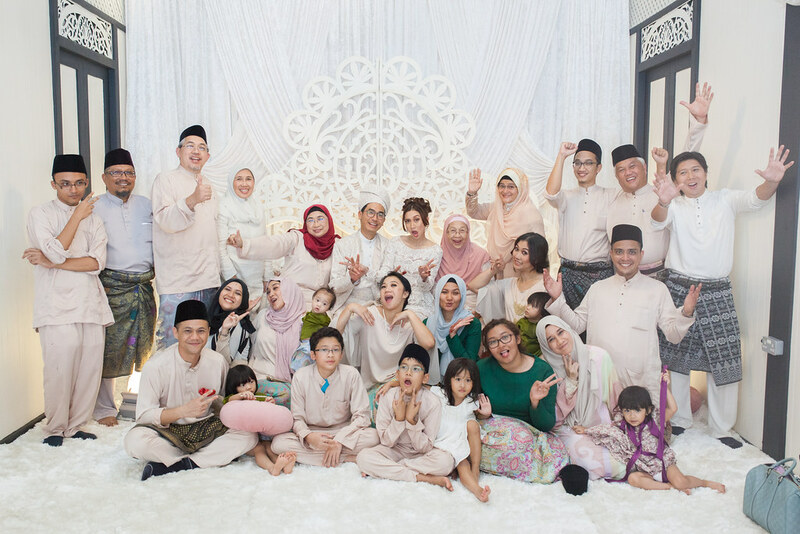 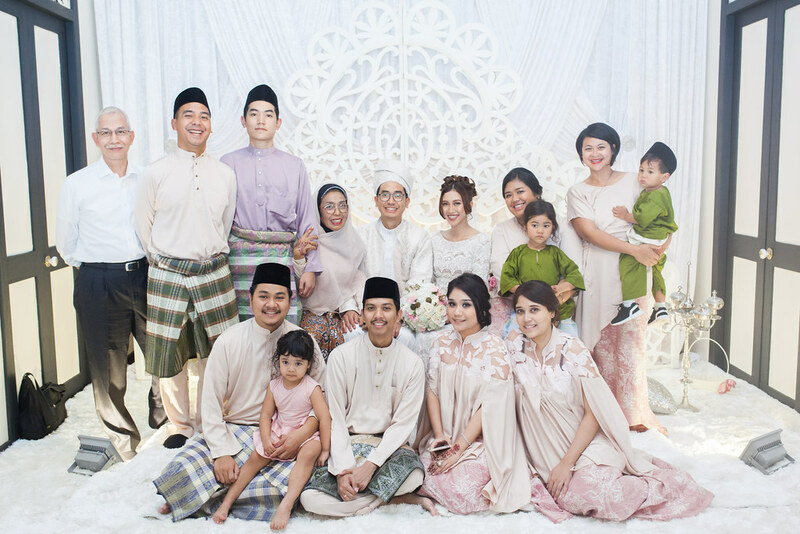 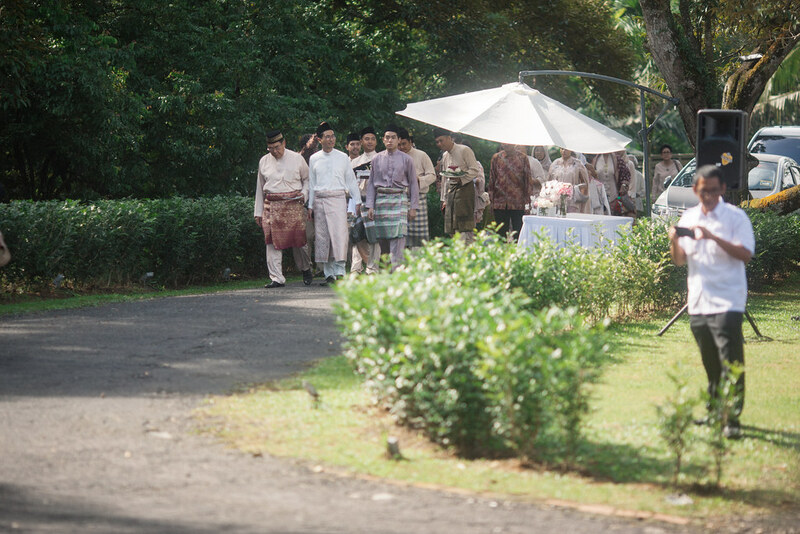 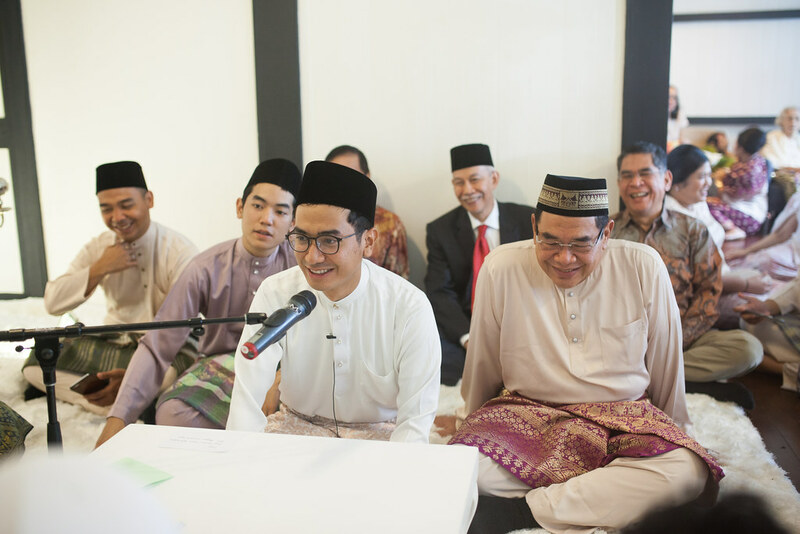 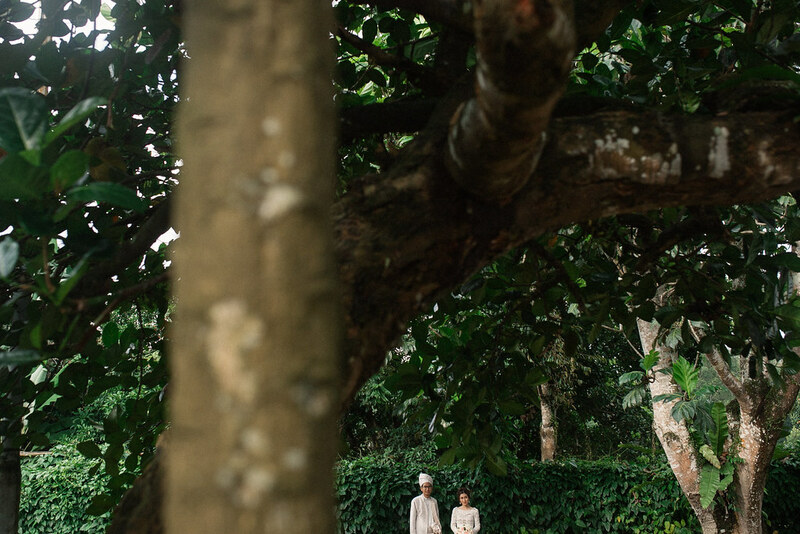 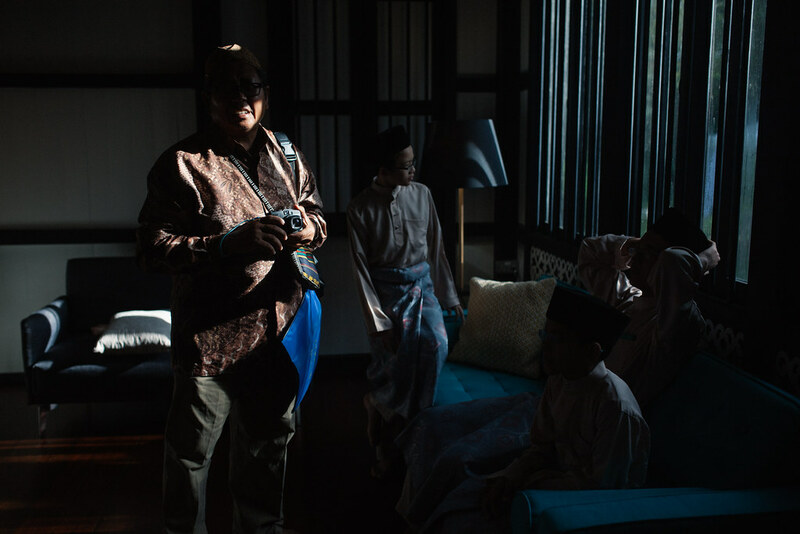 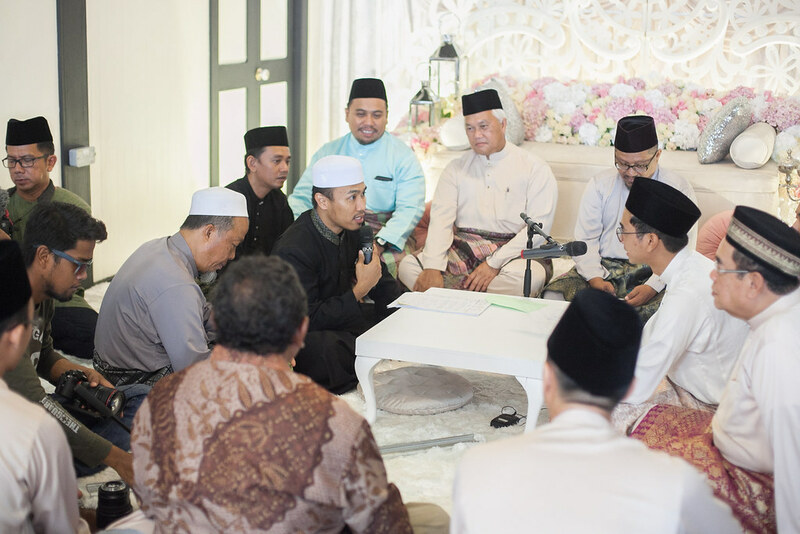 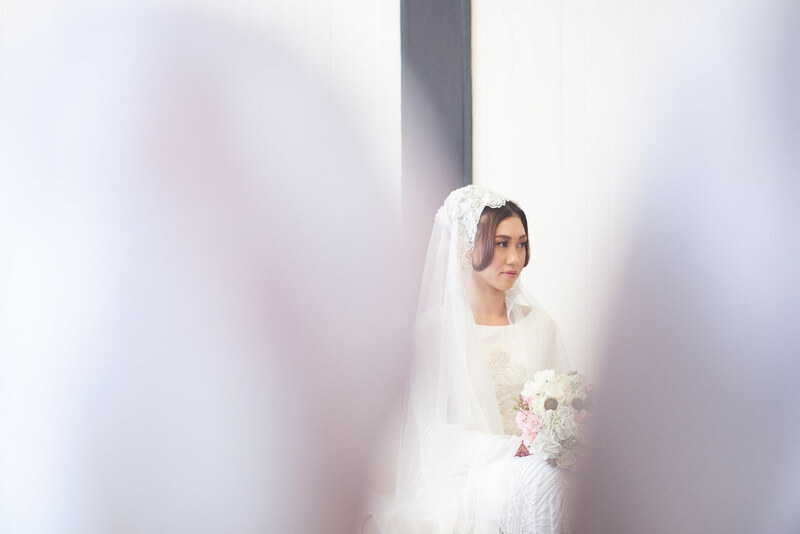 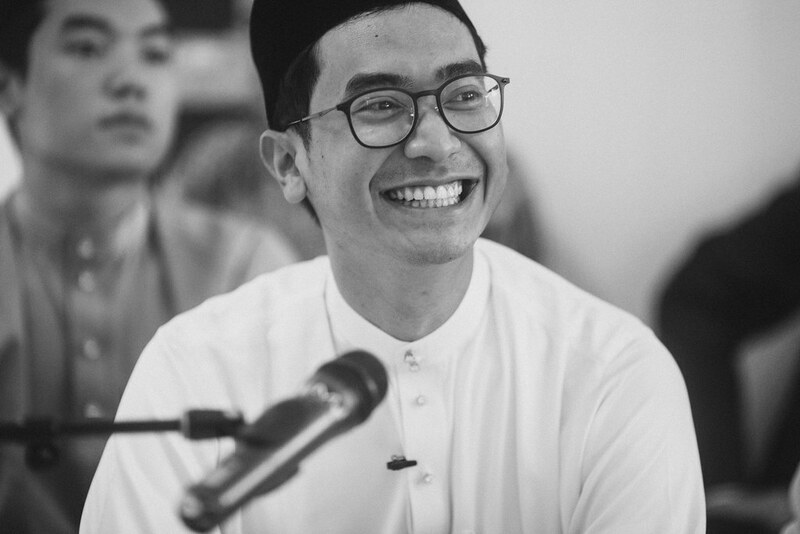 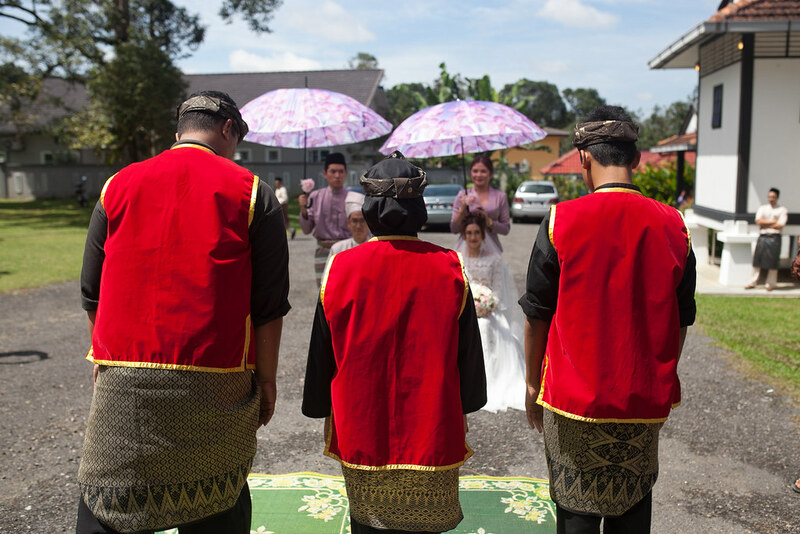 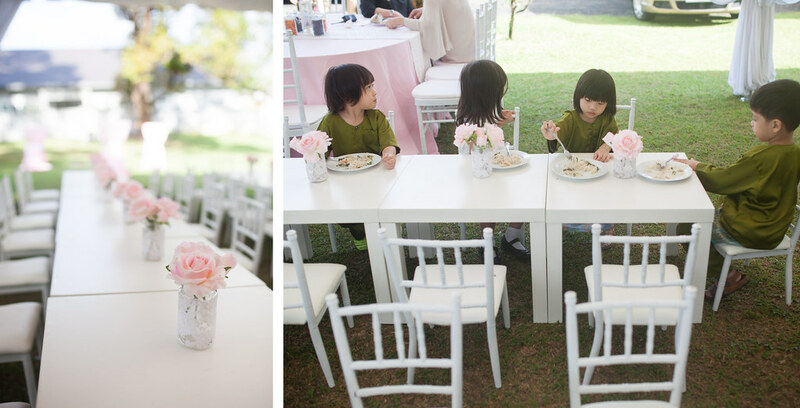 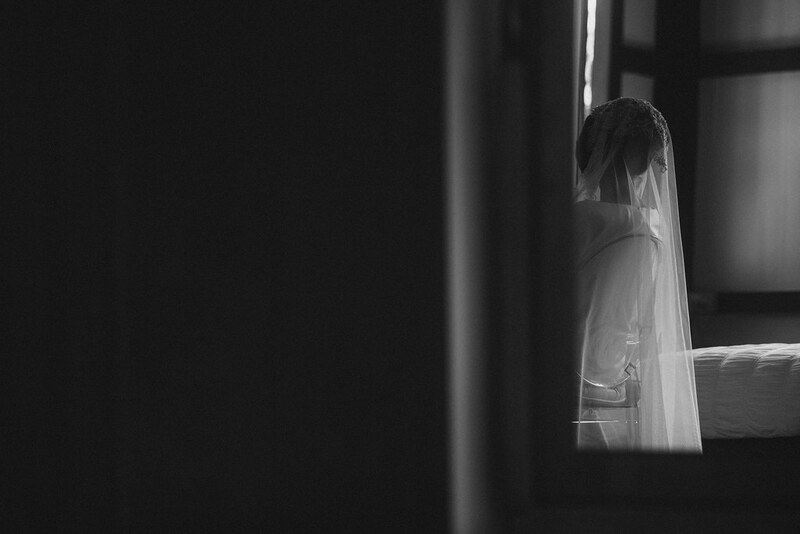 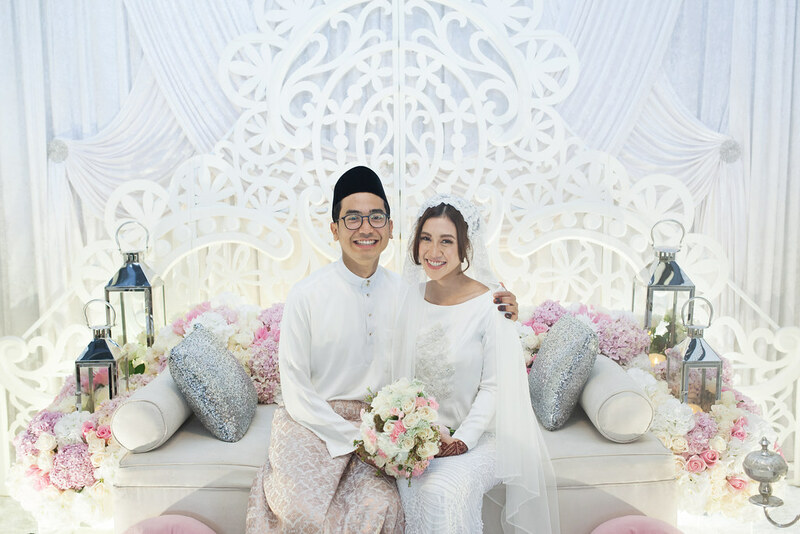 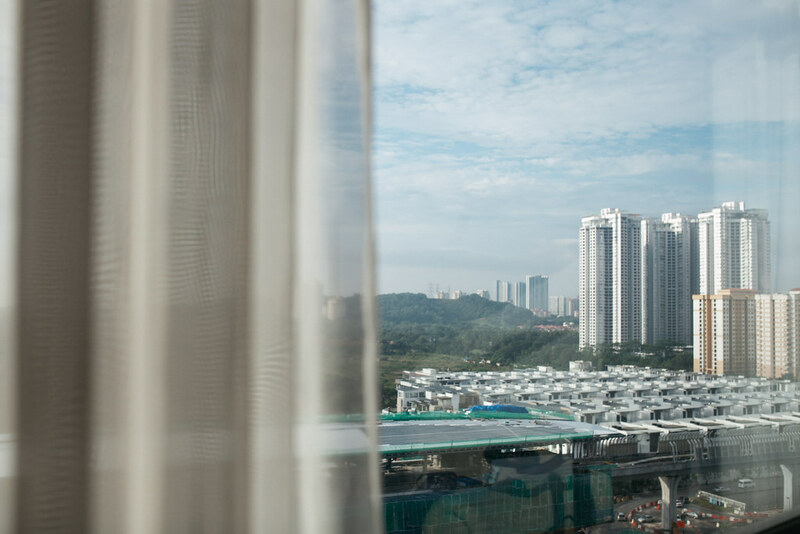 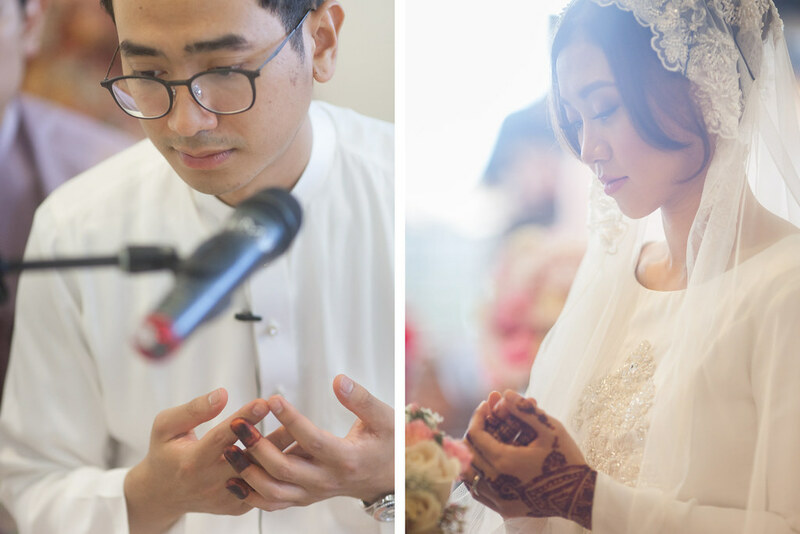 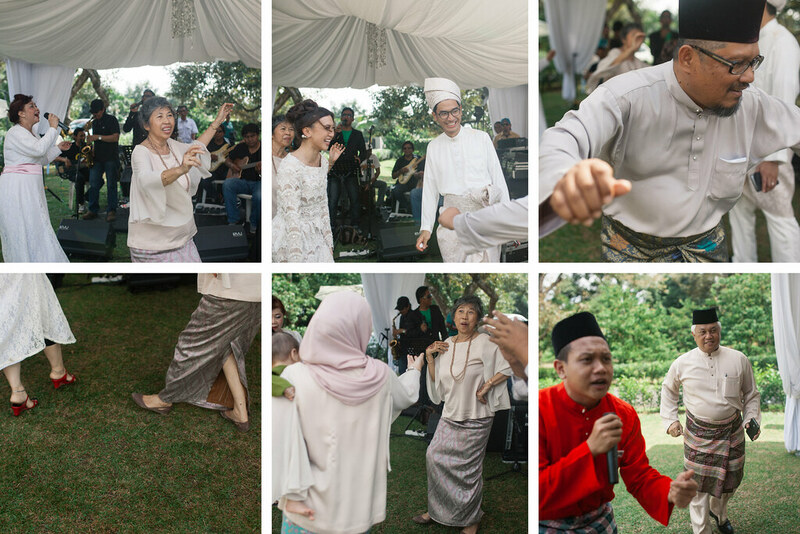 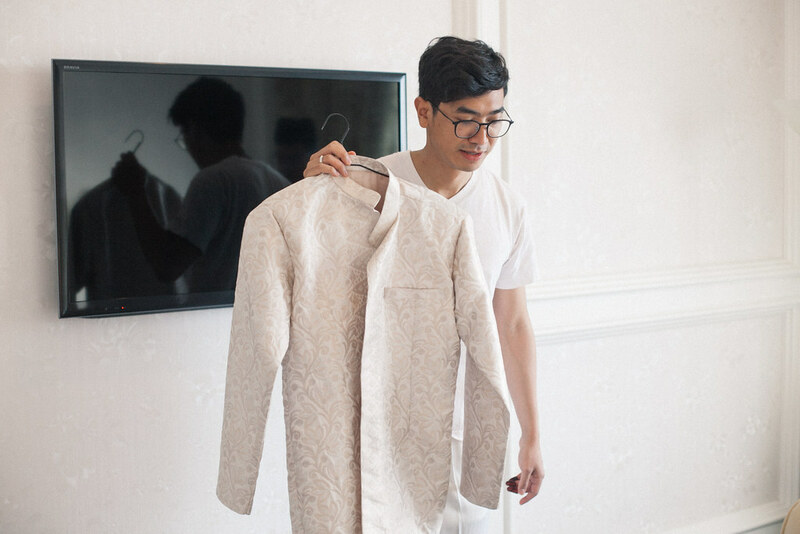 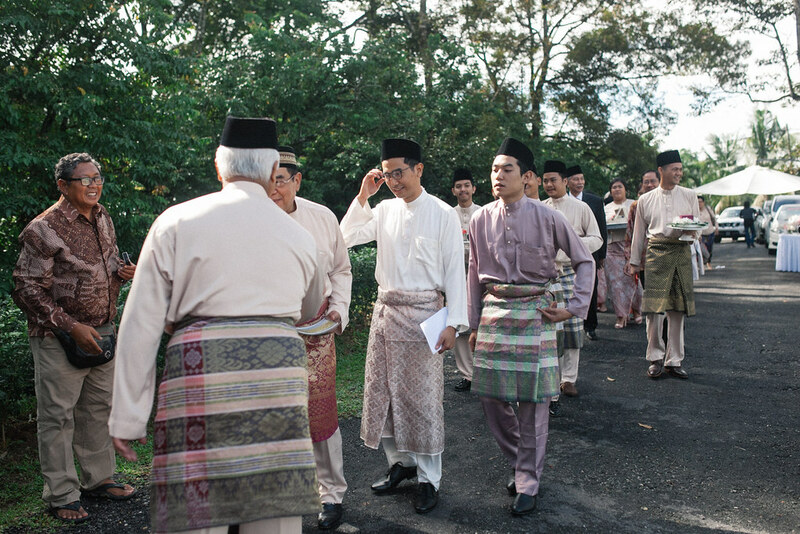 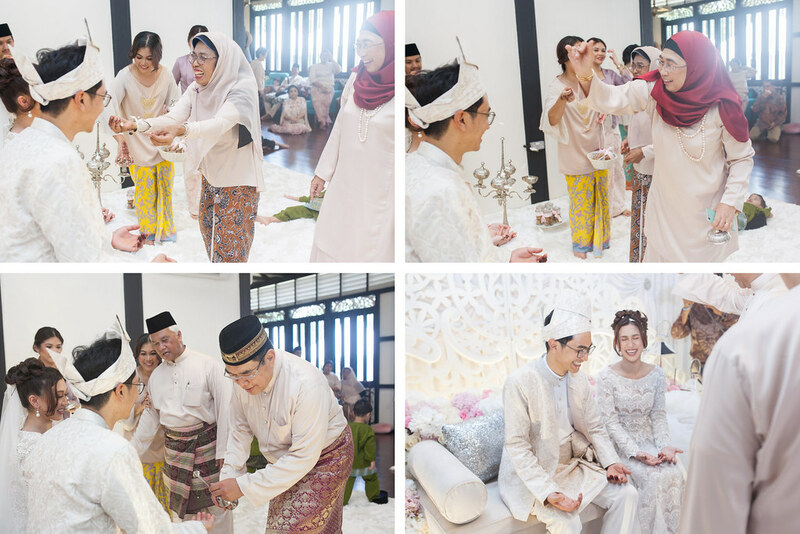 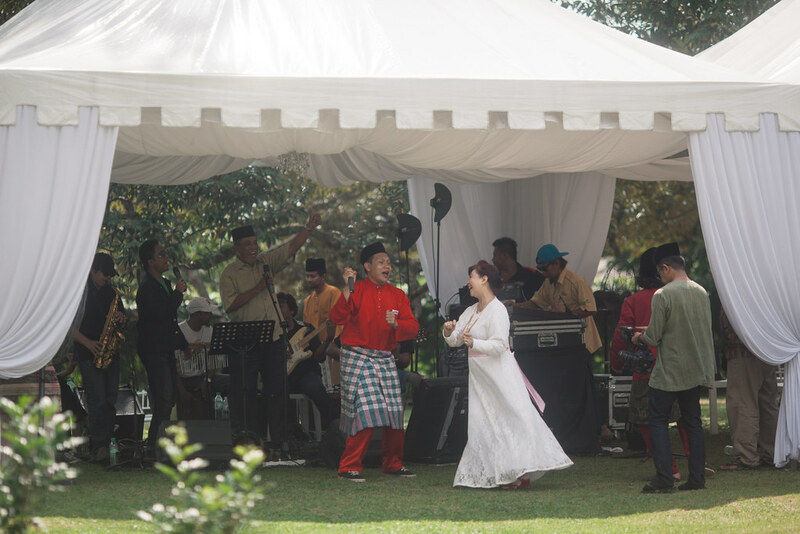 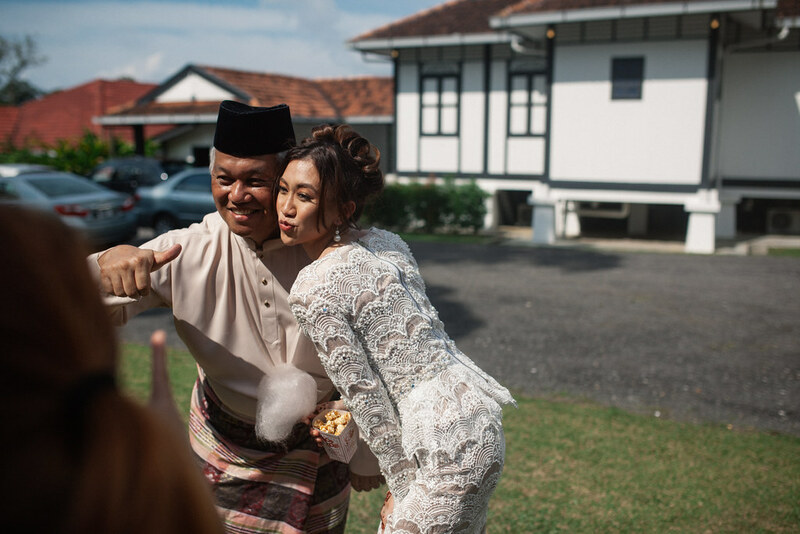 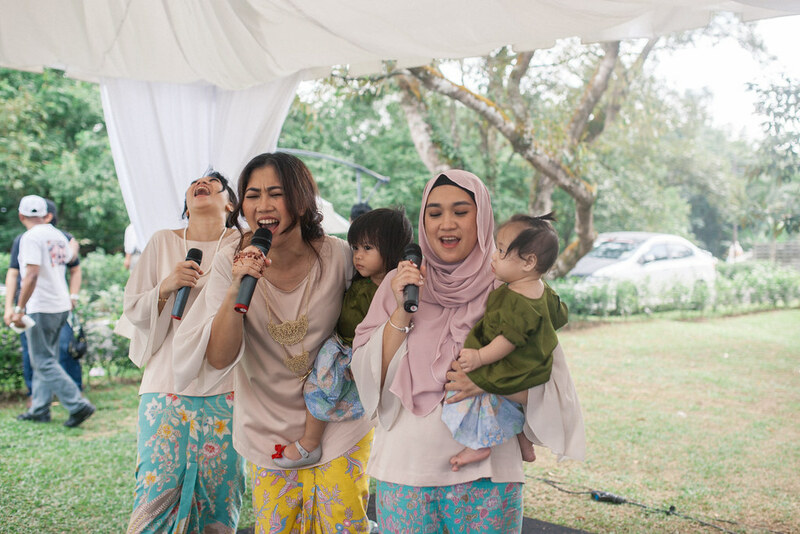 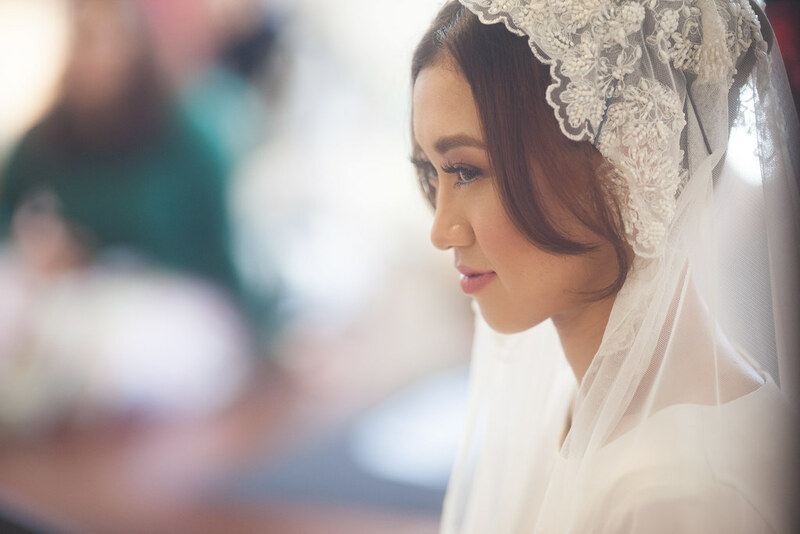 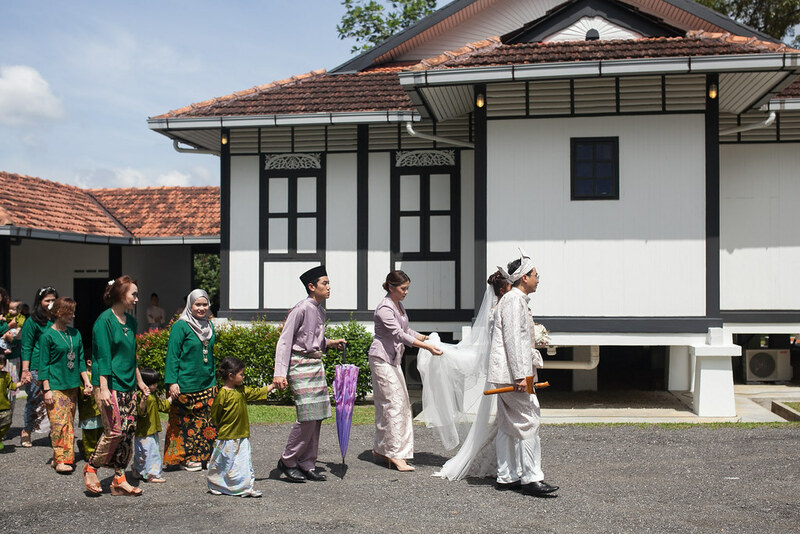 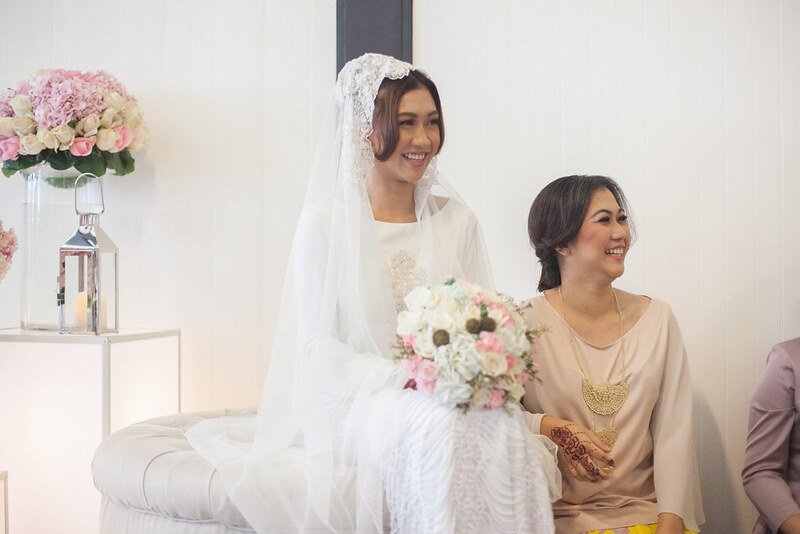 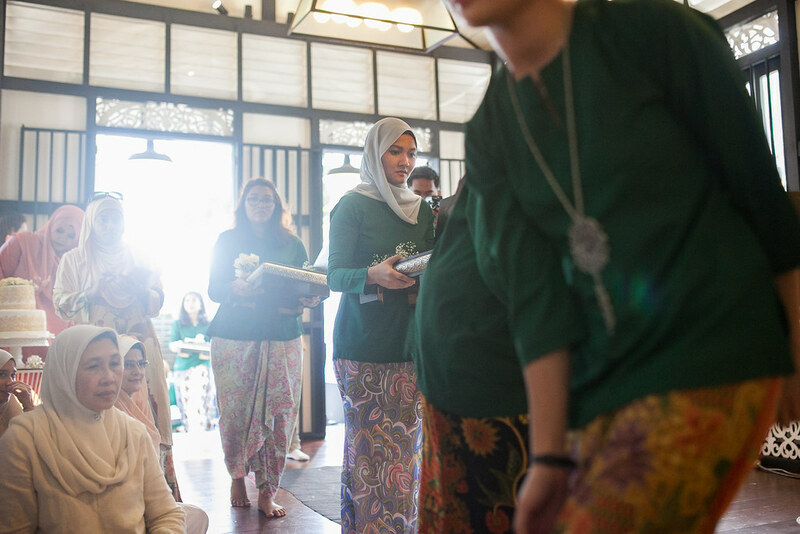 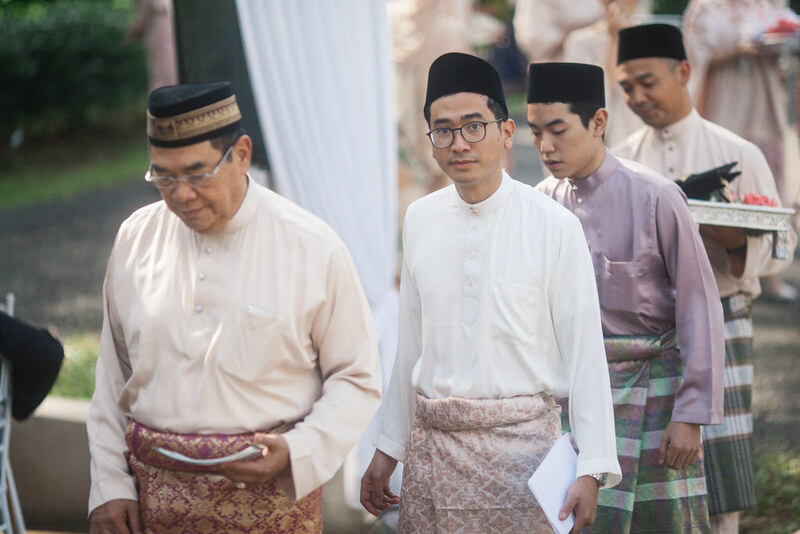 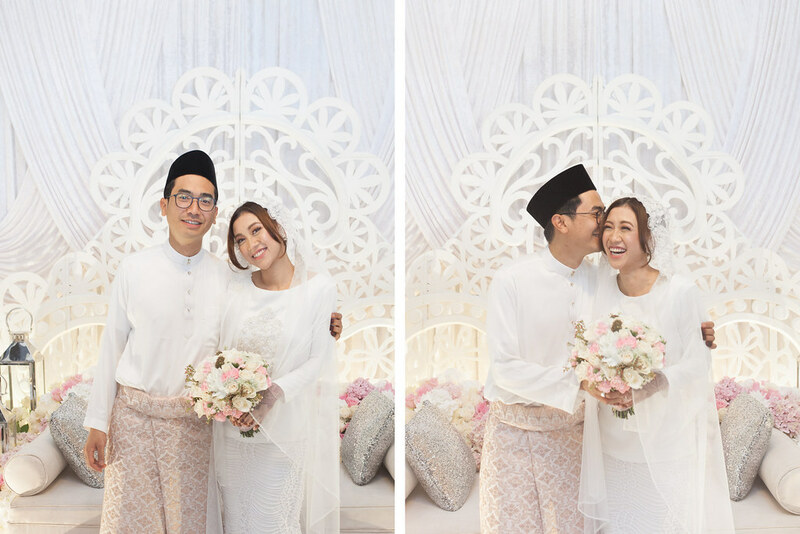 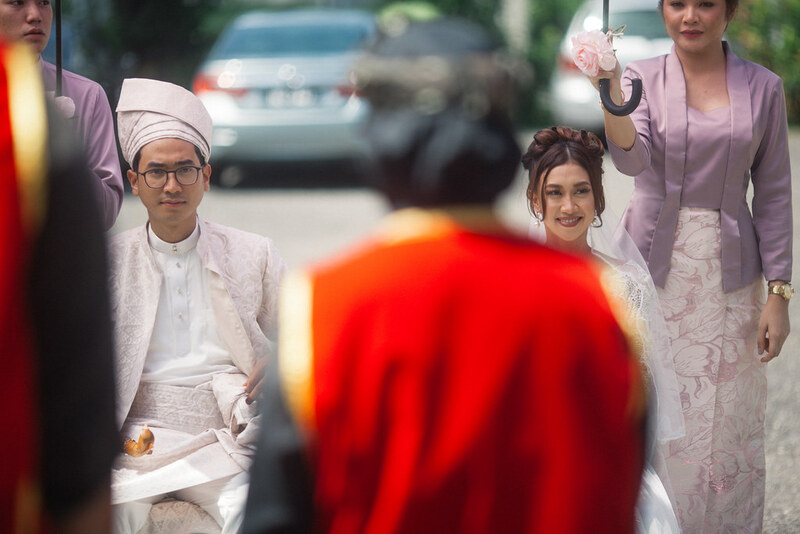 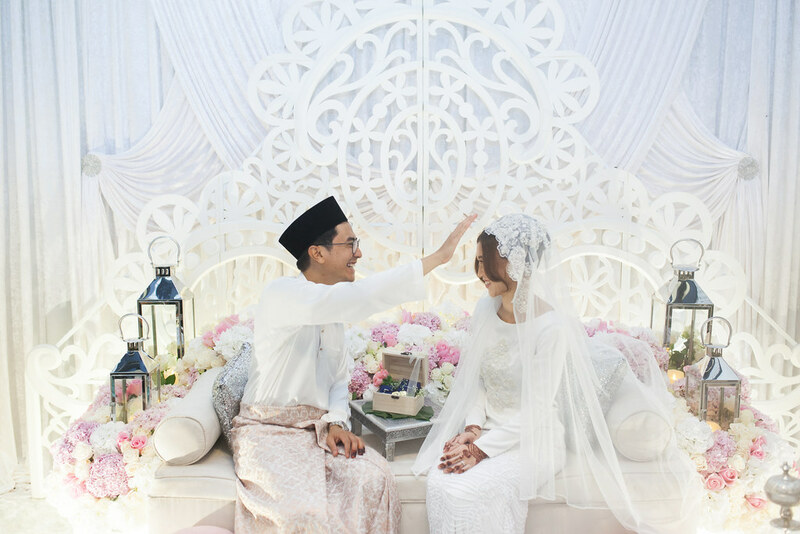 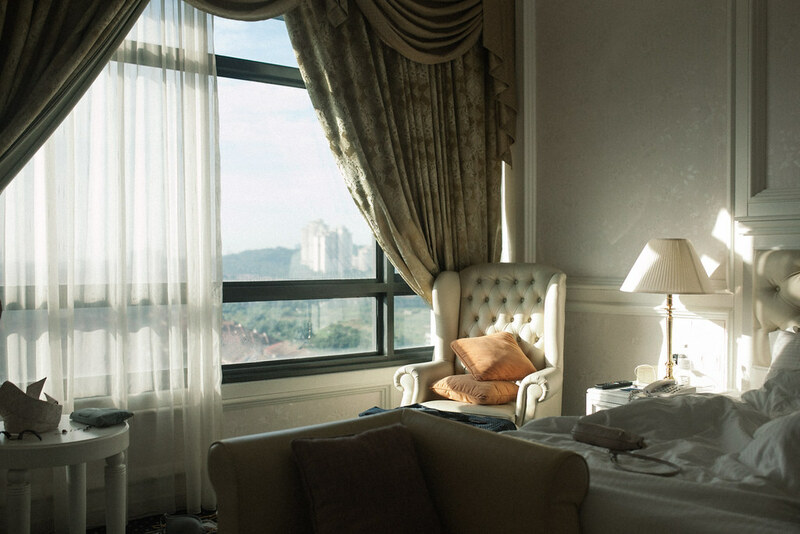 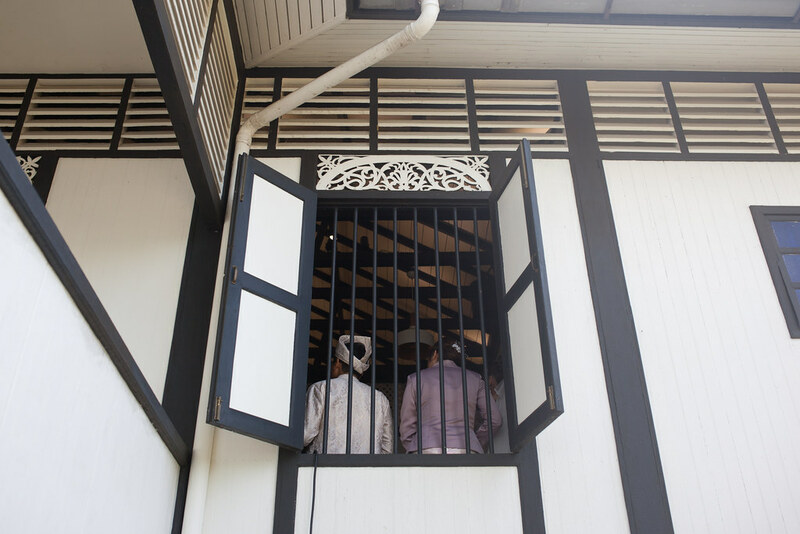 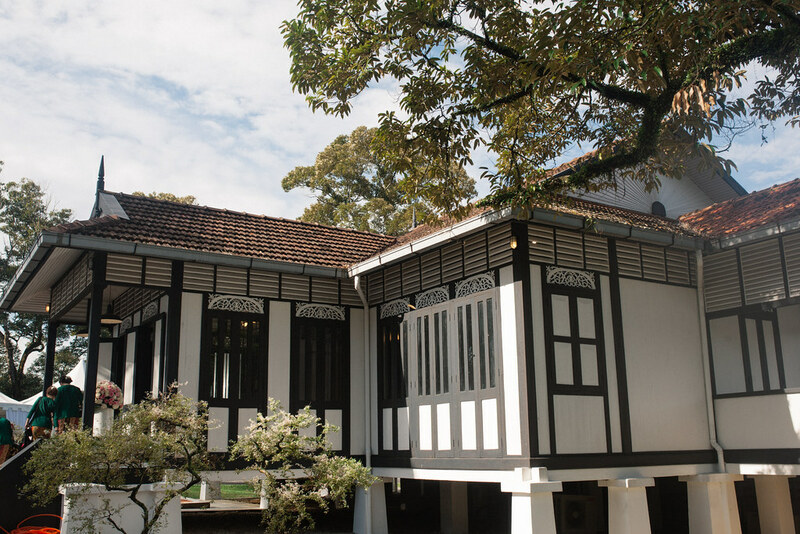 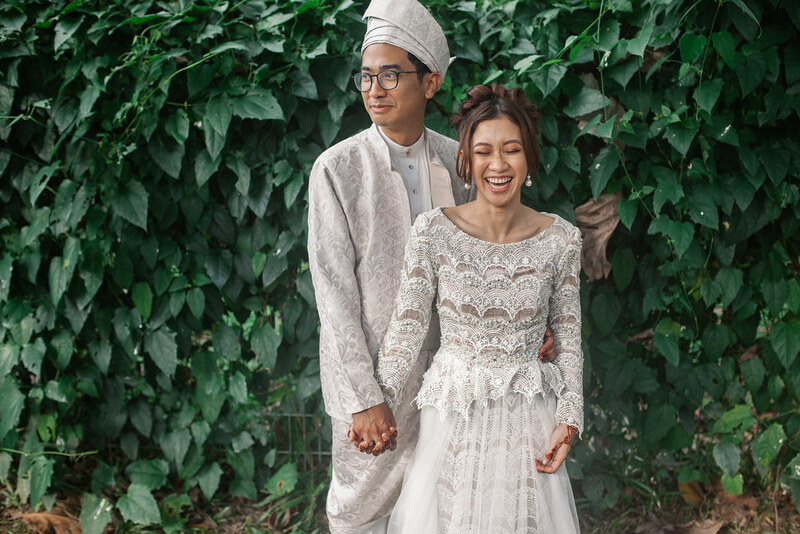 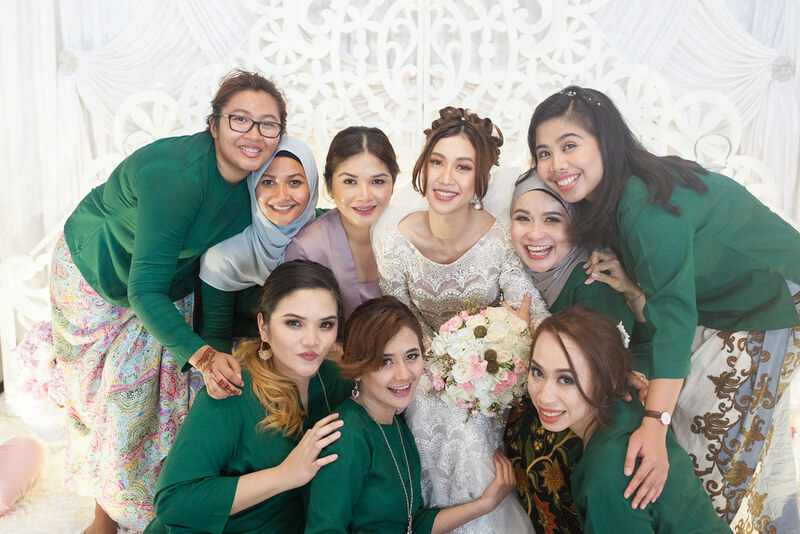 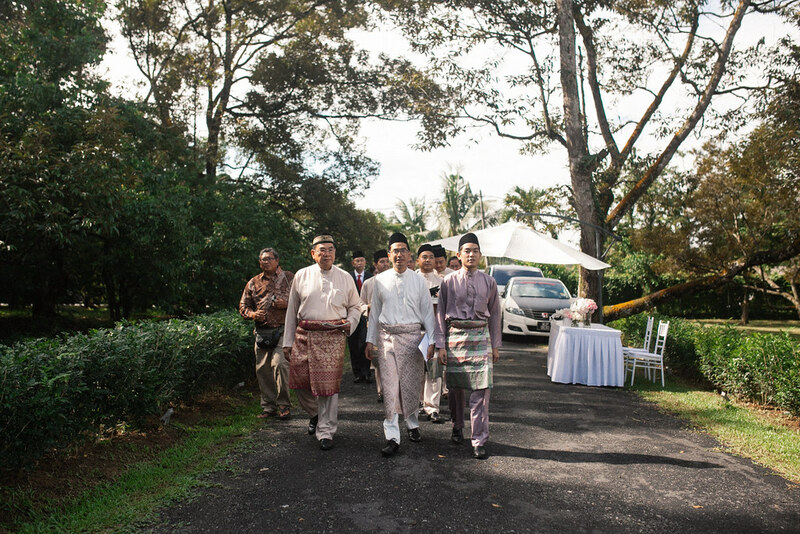 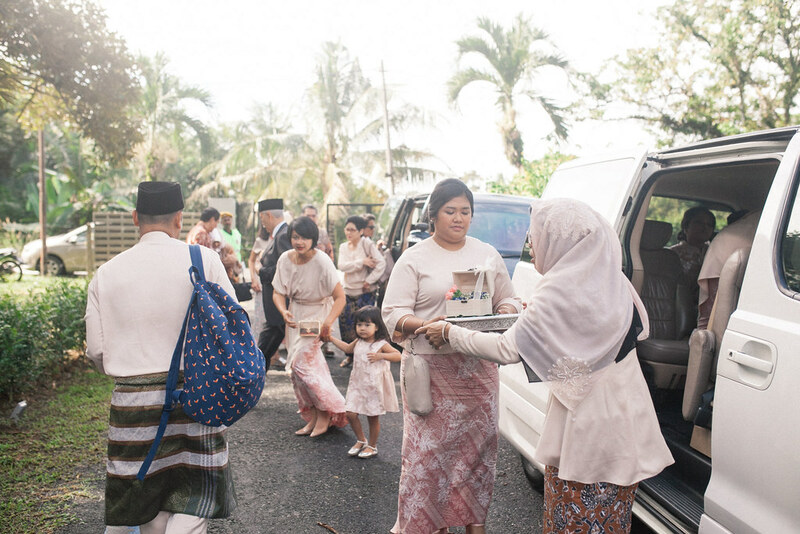 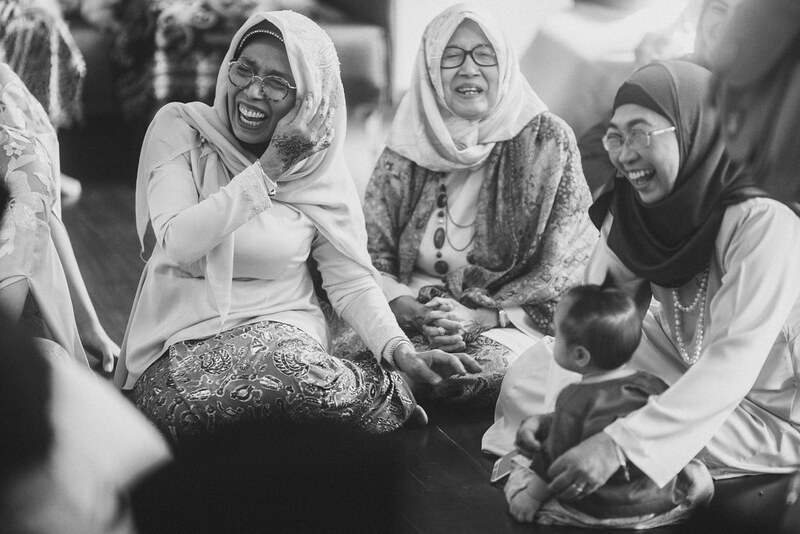 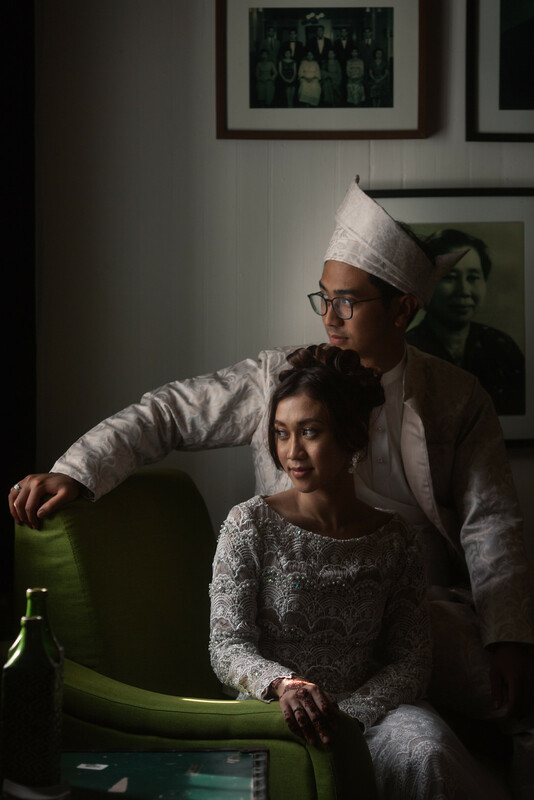 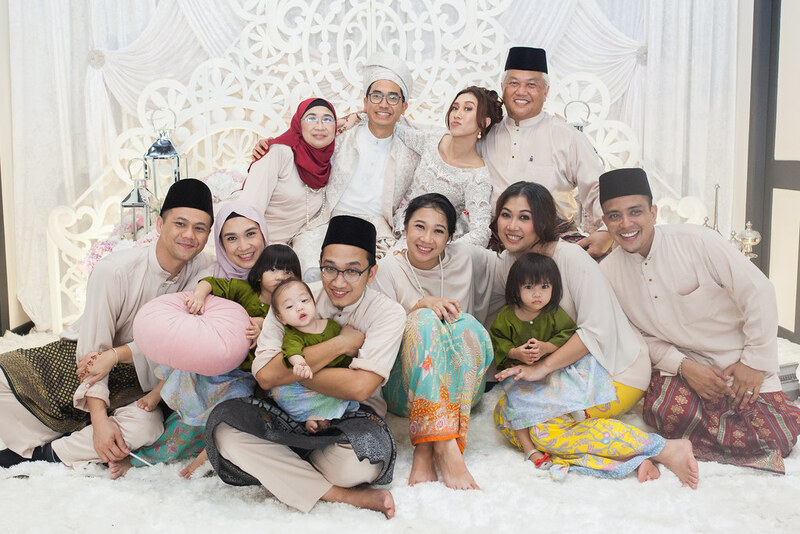 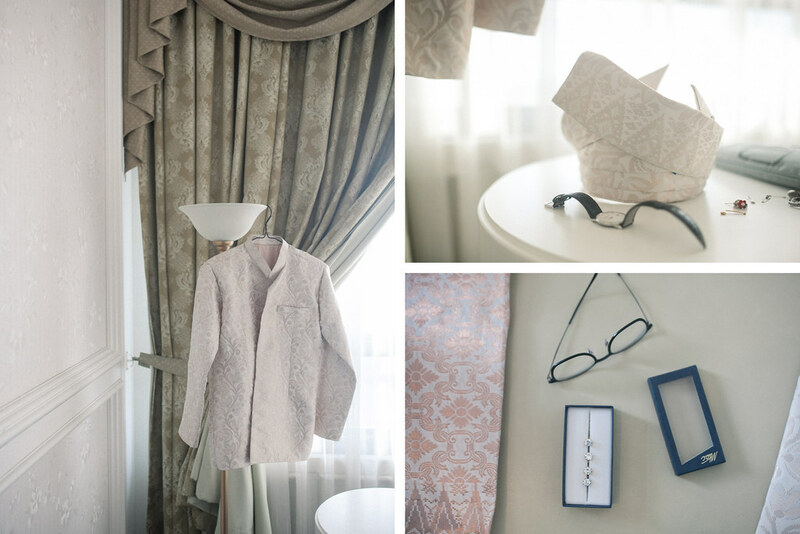 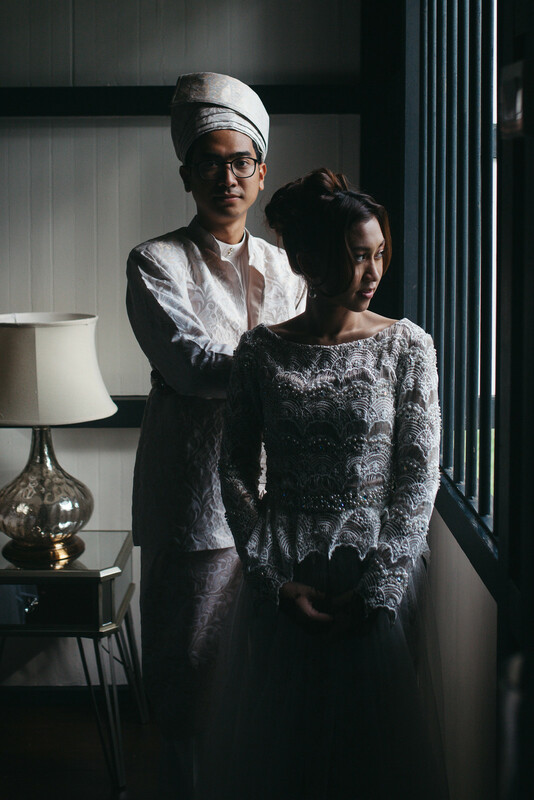 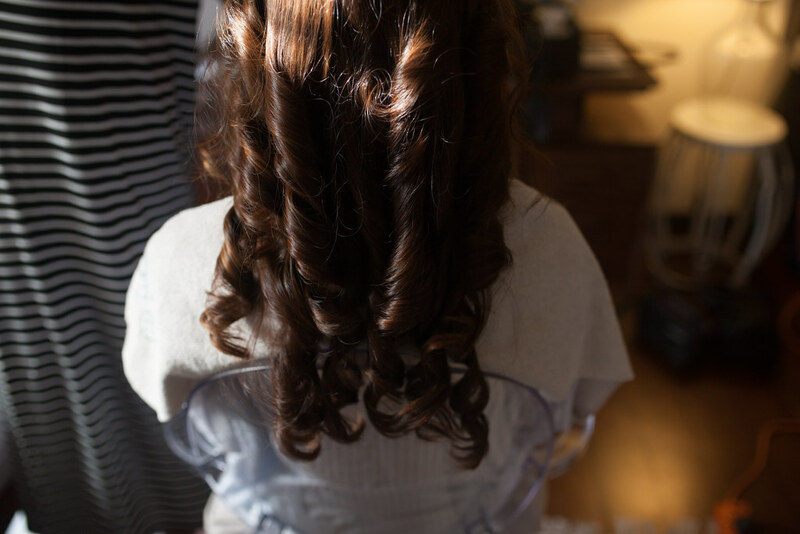 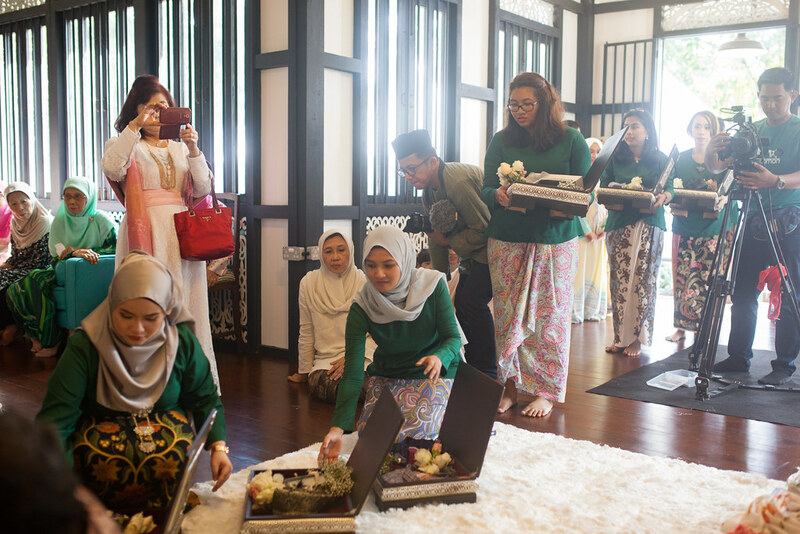 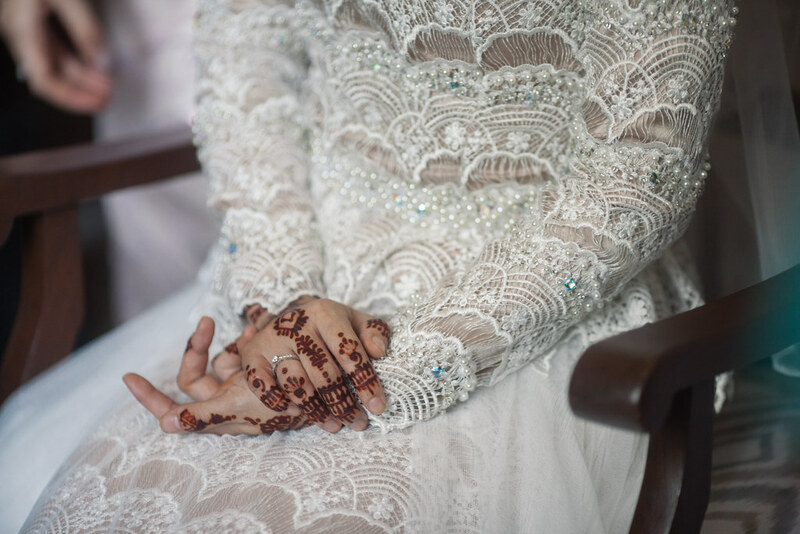 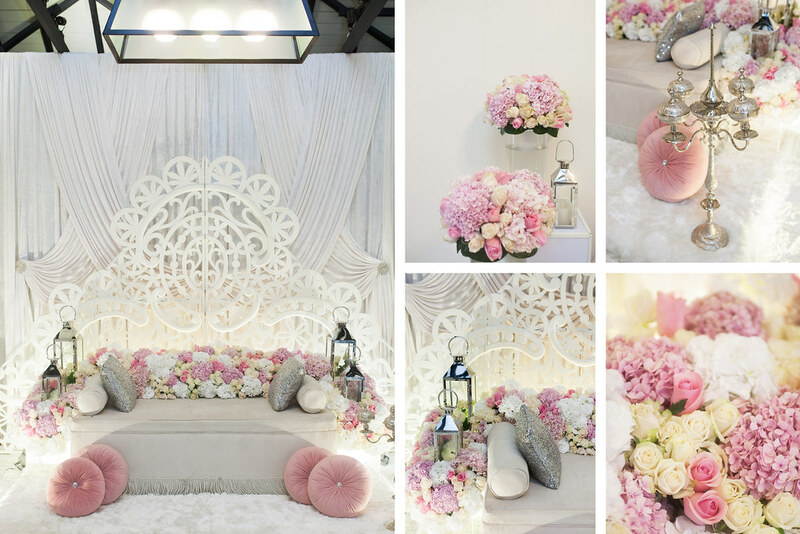 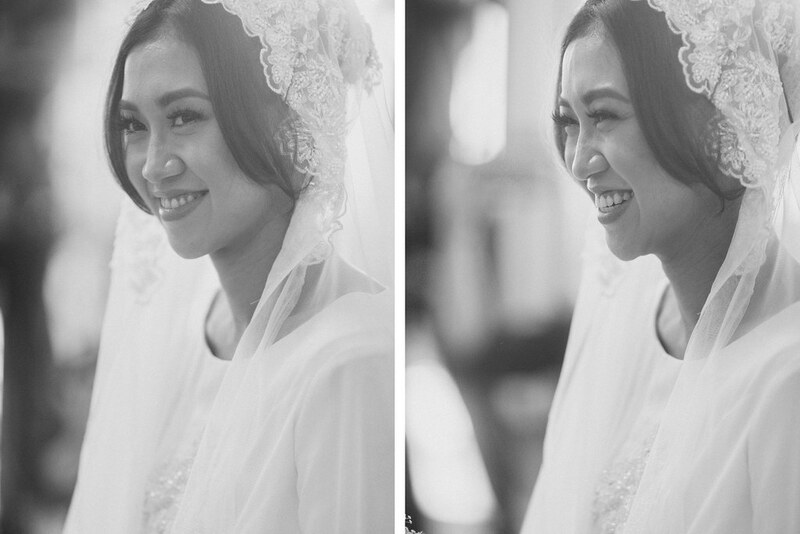 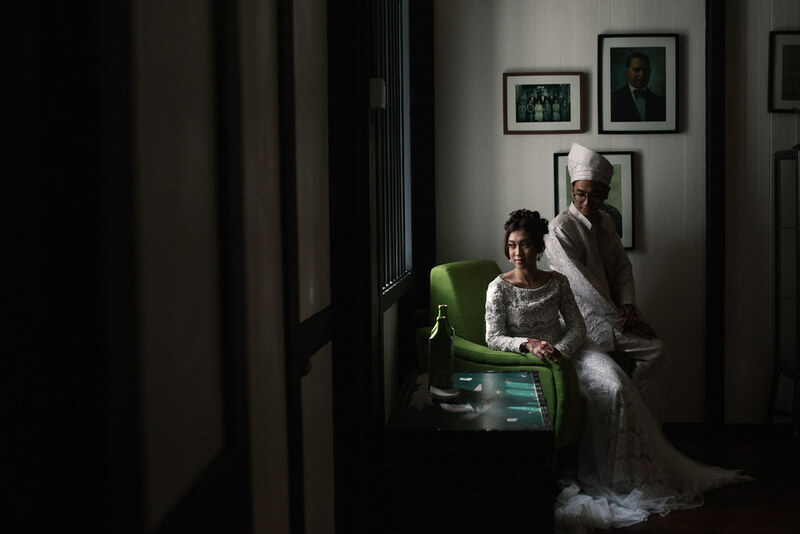 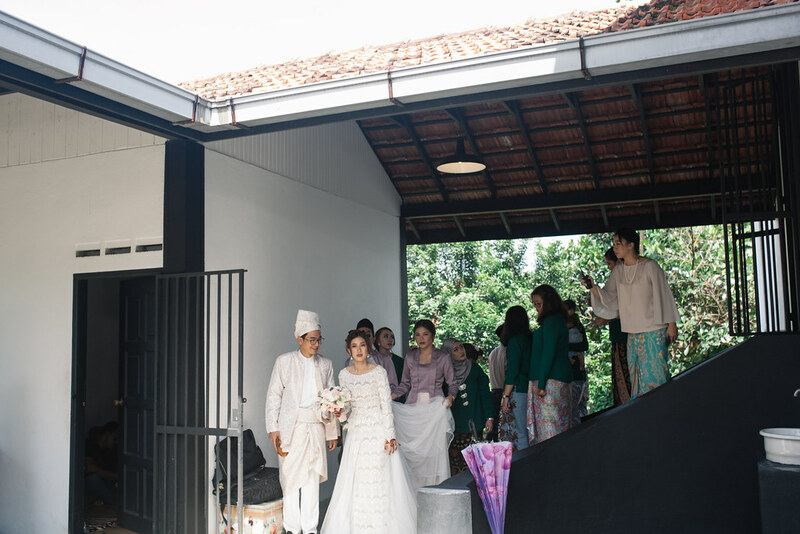 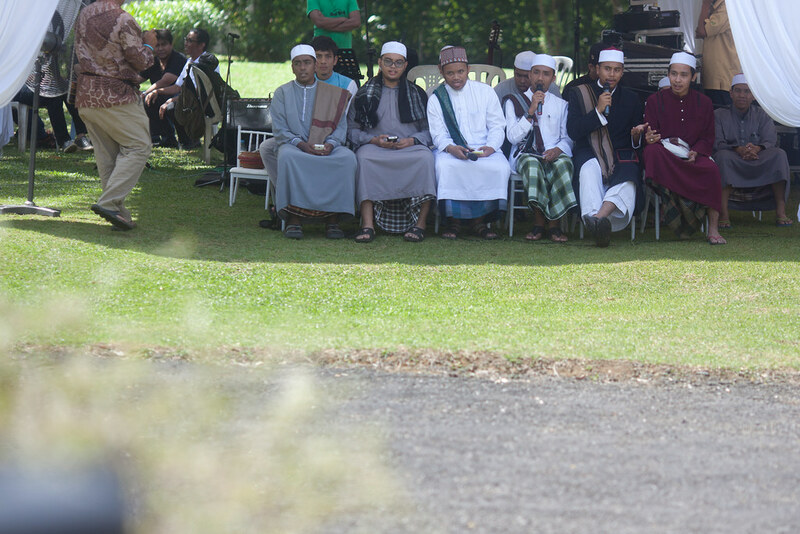 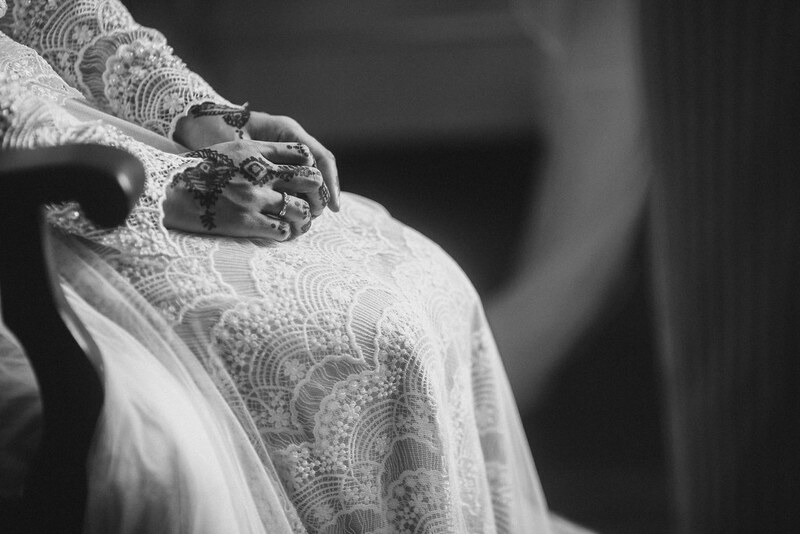 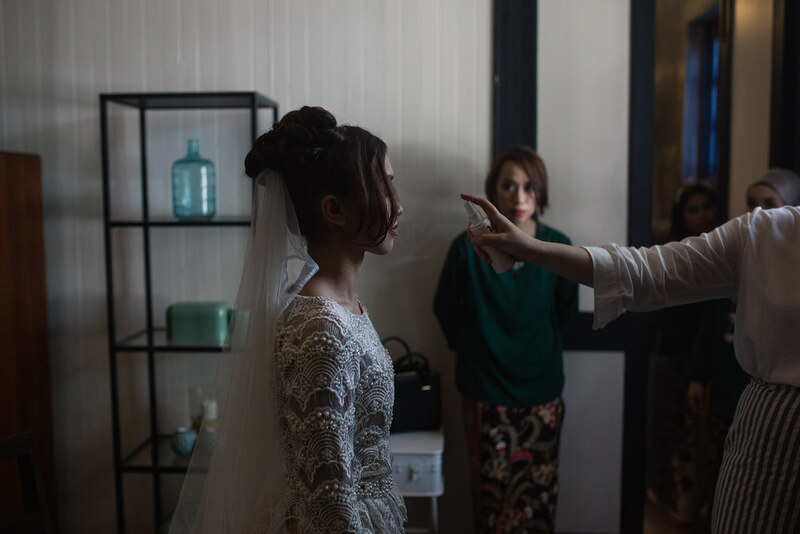 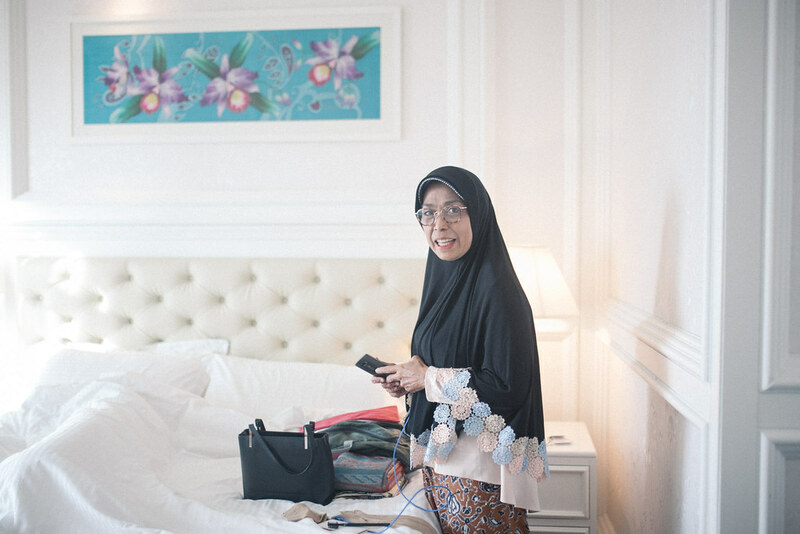 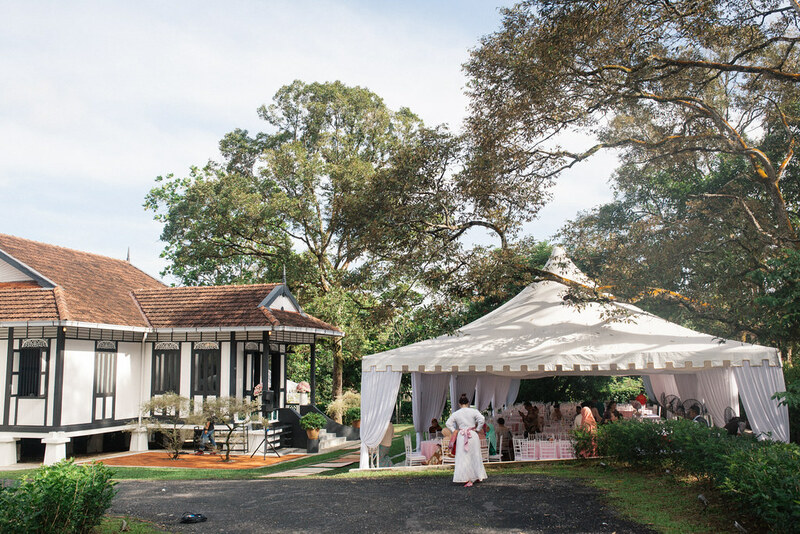 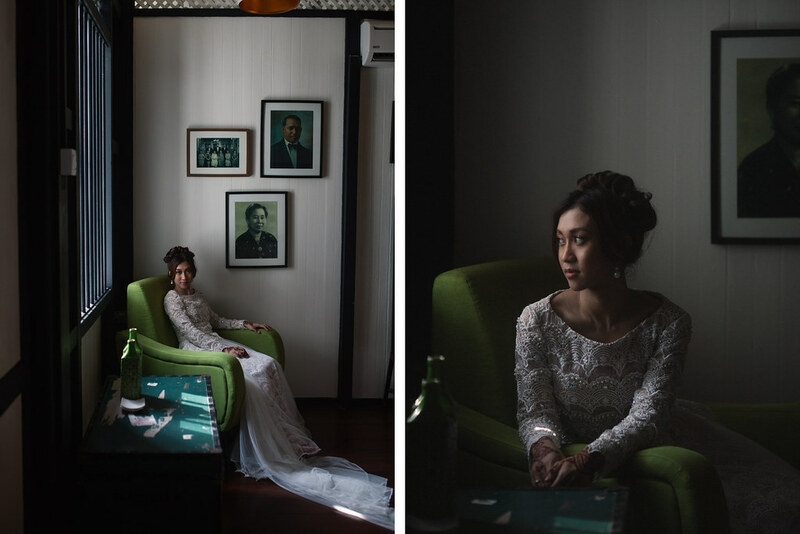 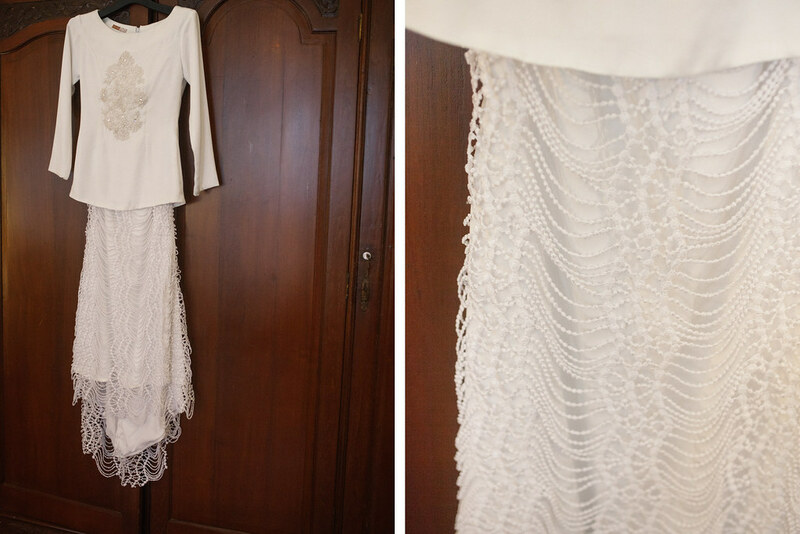 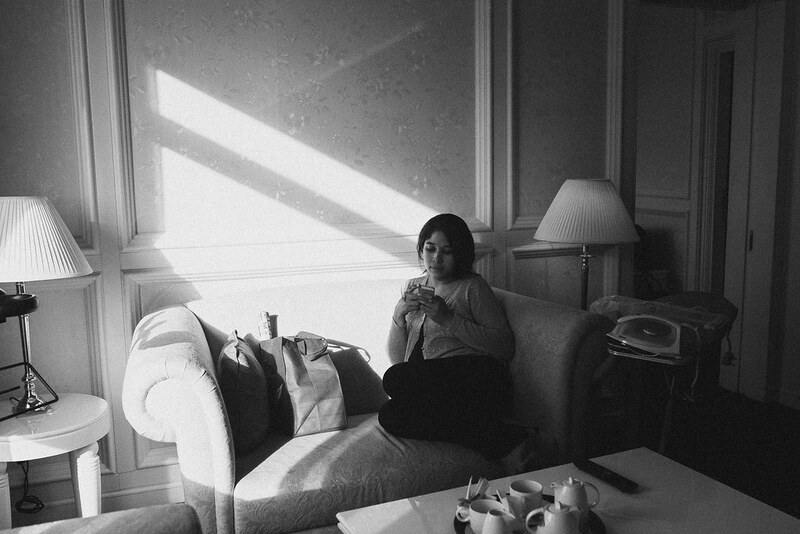 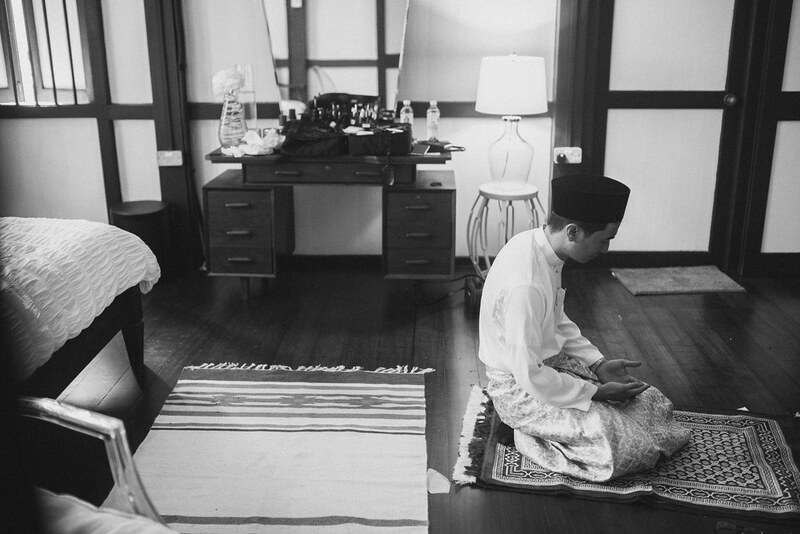 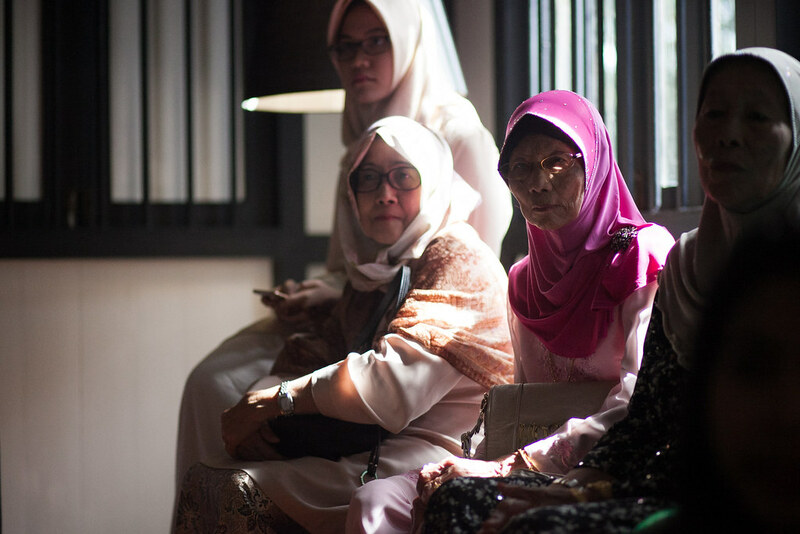 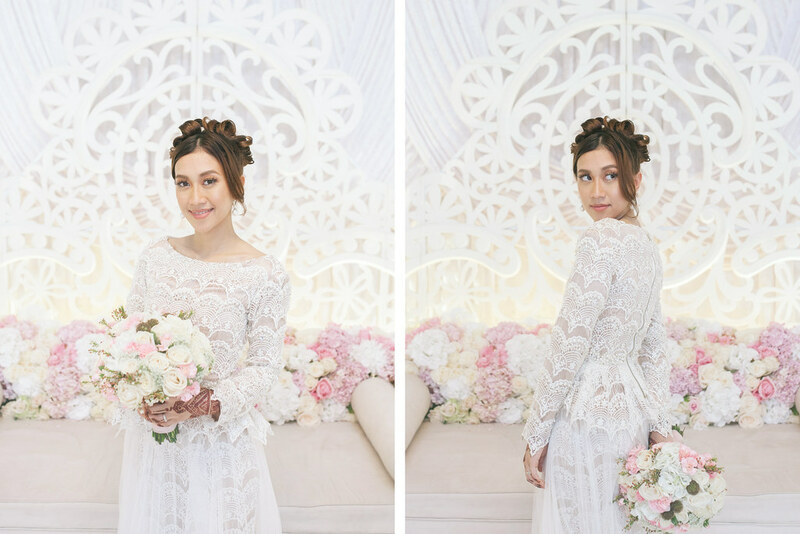 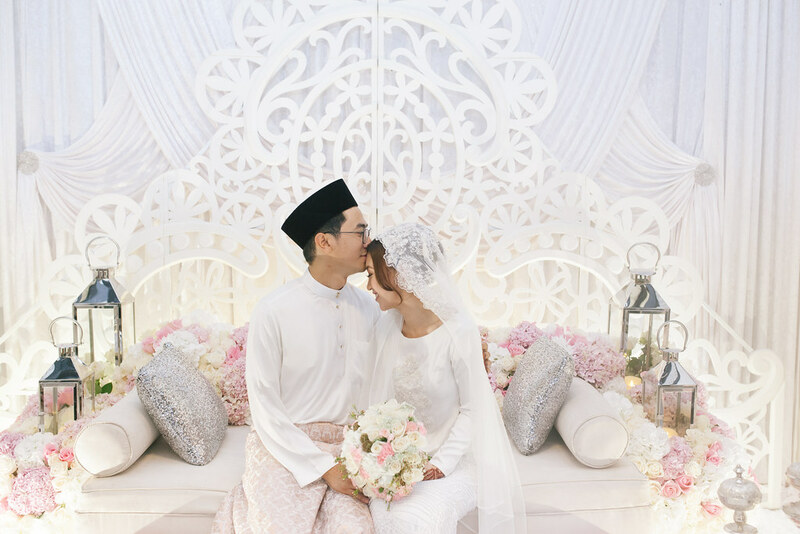 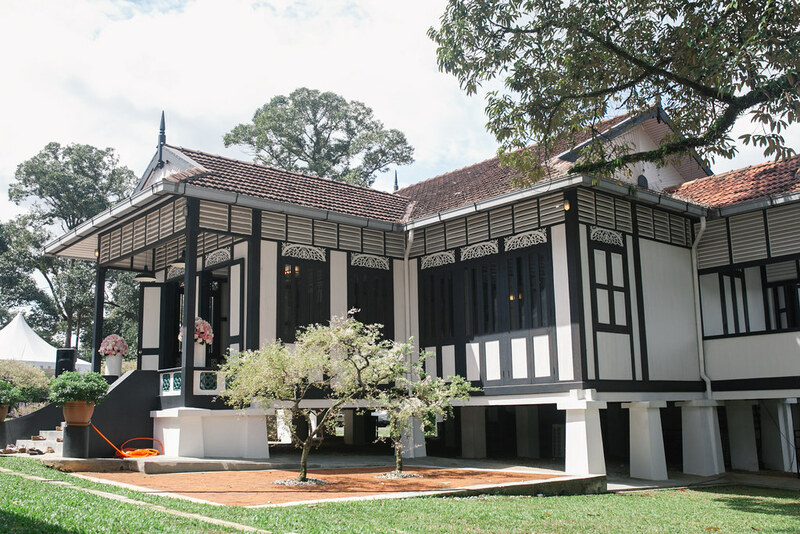 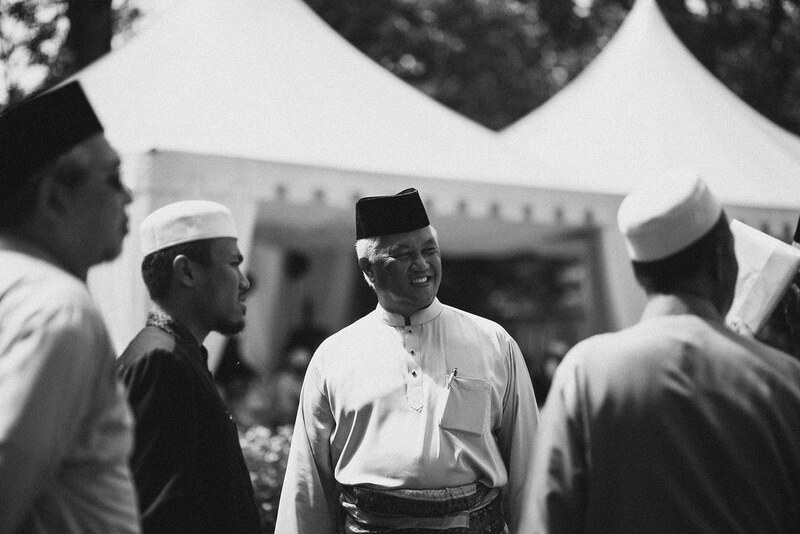 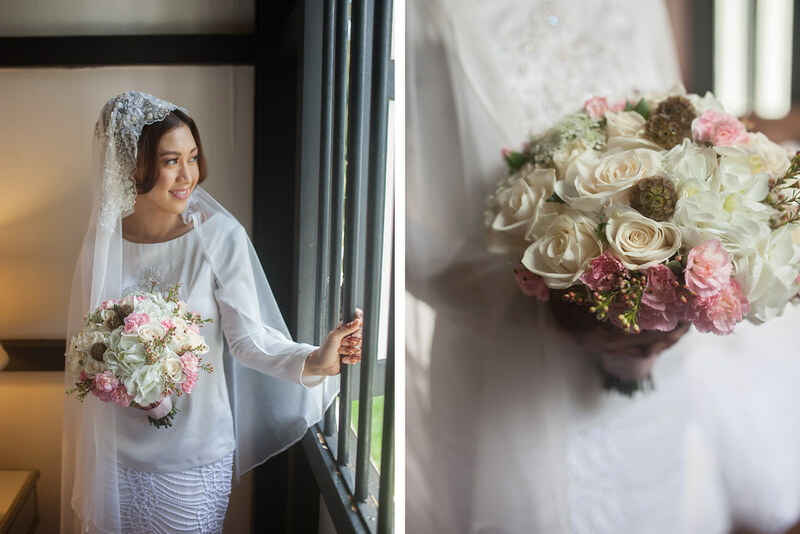 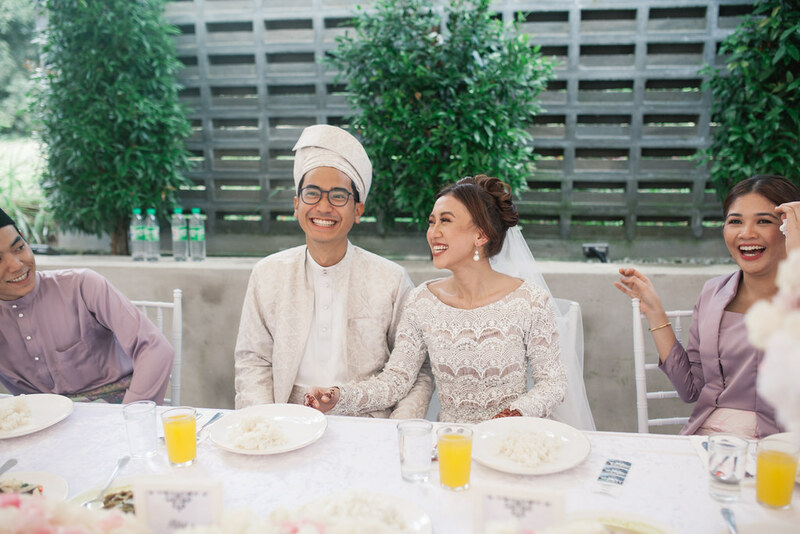 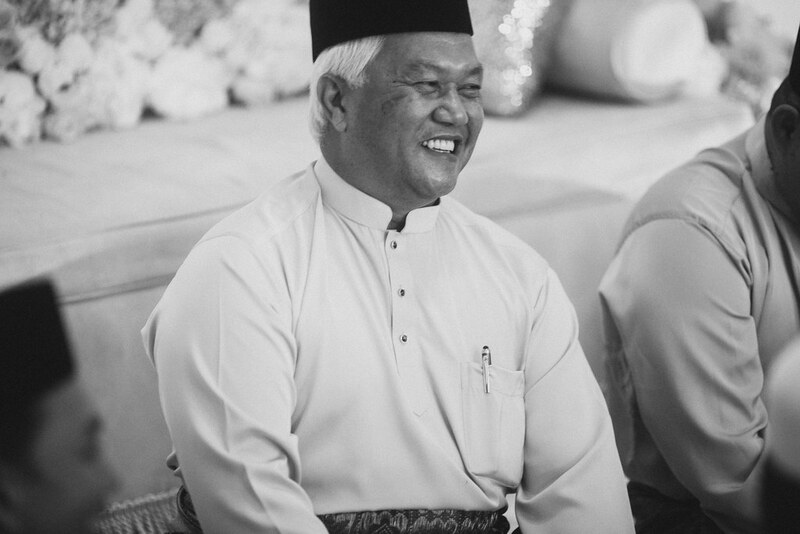 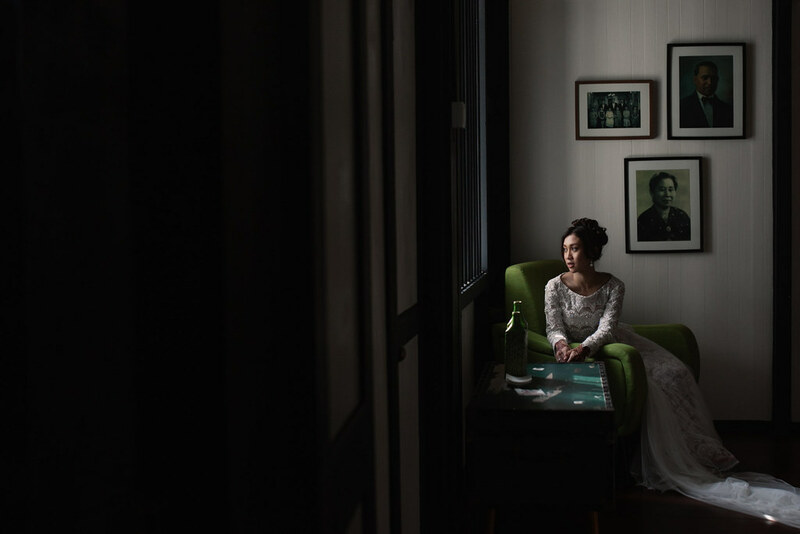 Rasyid + Tya’s wedding last few month was simply gorgeous. 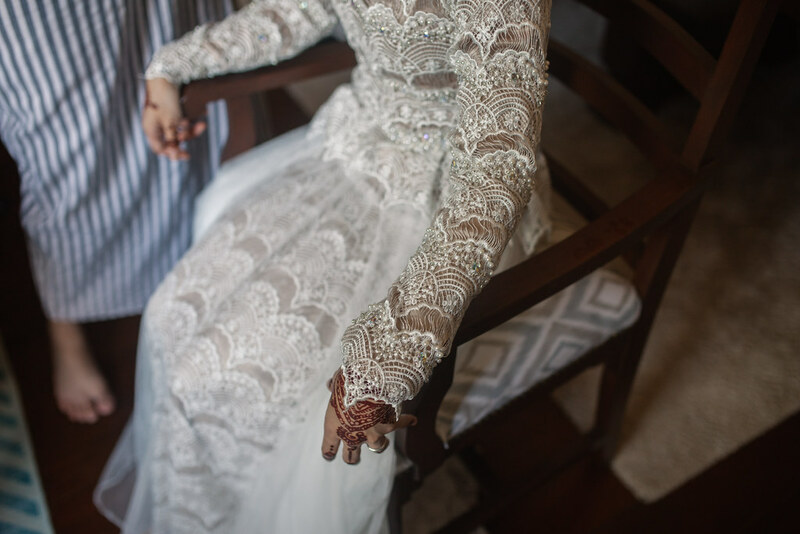 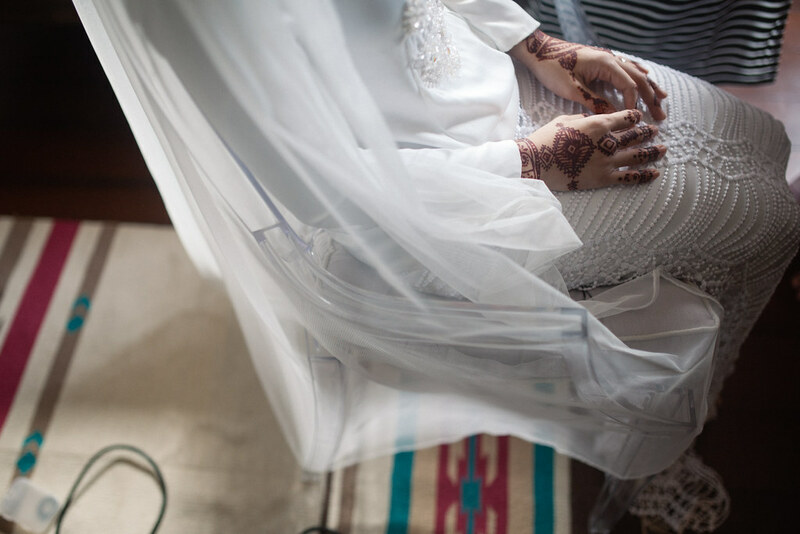 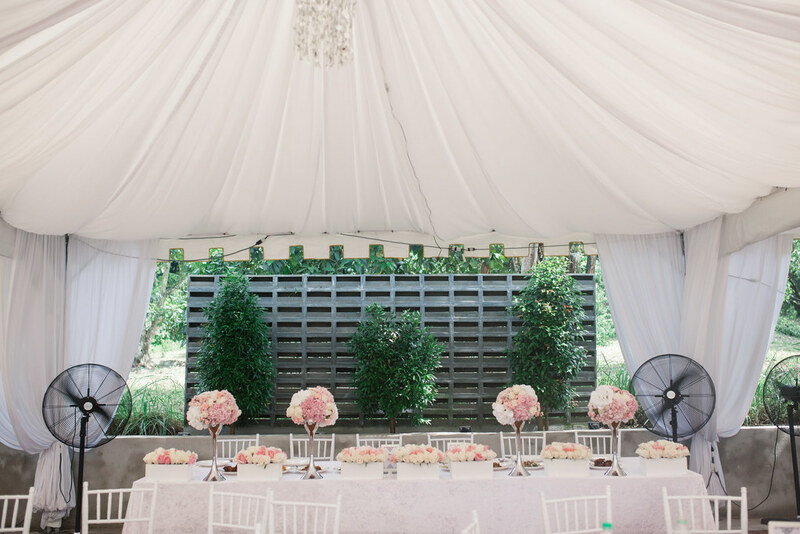 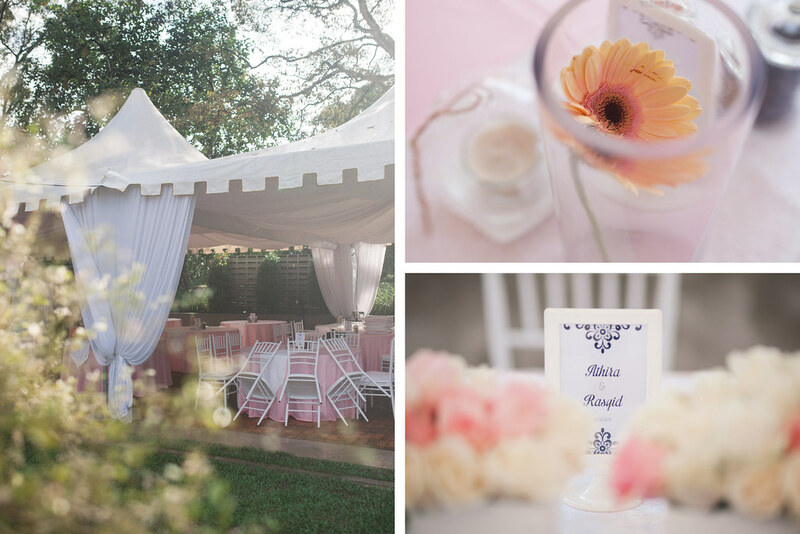 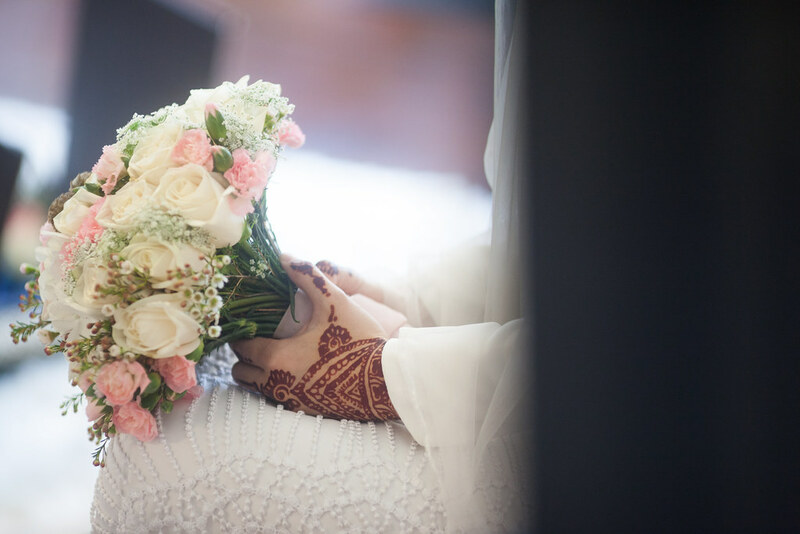 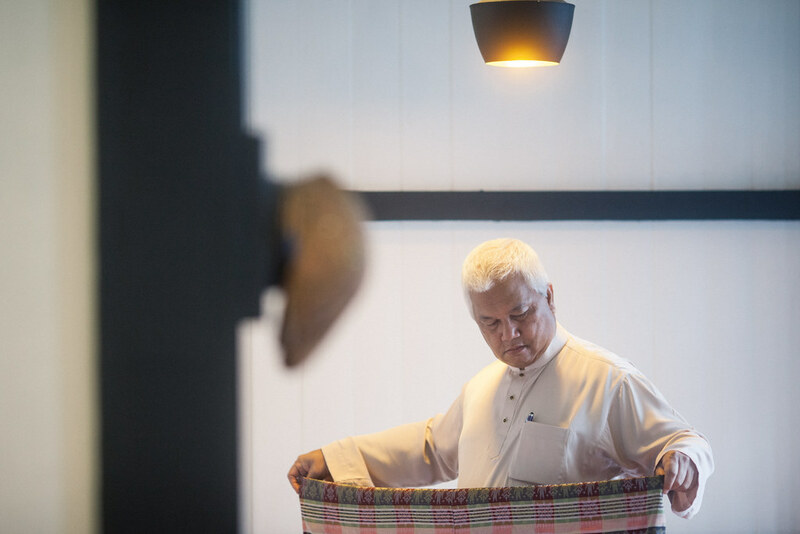 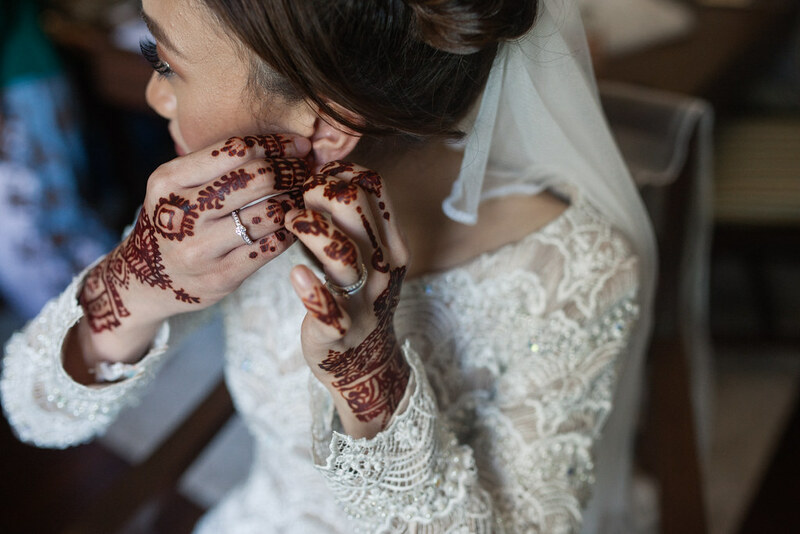 K’seena House and Chenta Weddings was such a pleasure to work with and their organization and attention to detail was impeccable. 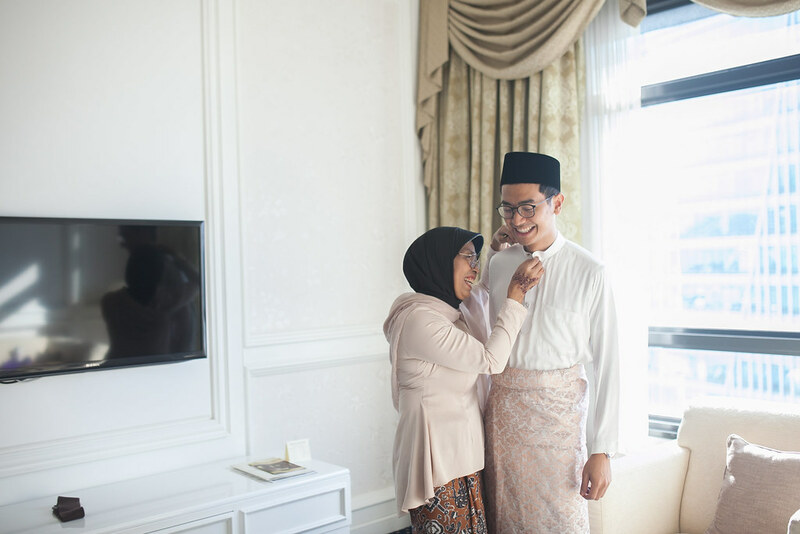 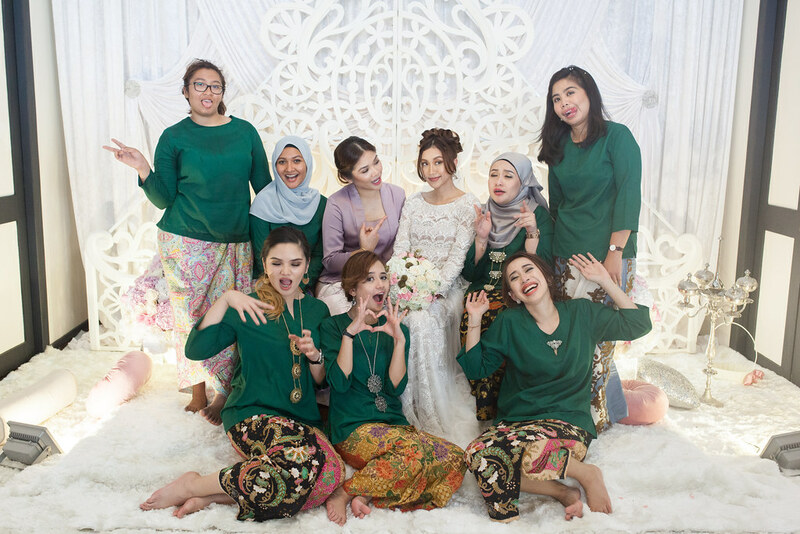 Though it was a long hours coverage for me (solemnization & reception together), the day was so enjoyable. 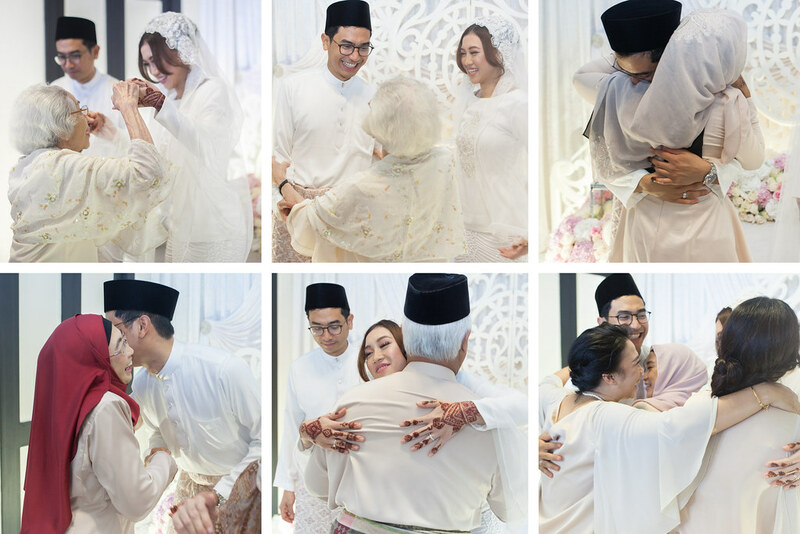 It’s always wonderful seeing families together and celebrating two people’s commitment to each other. 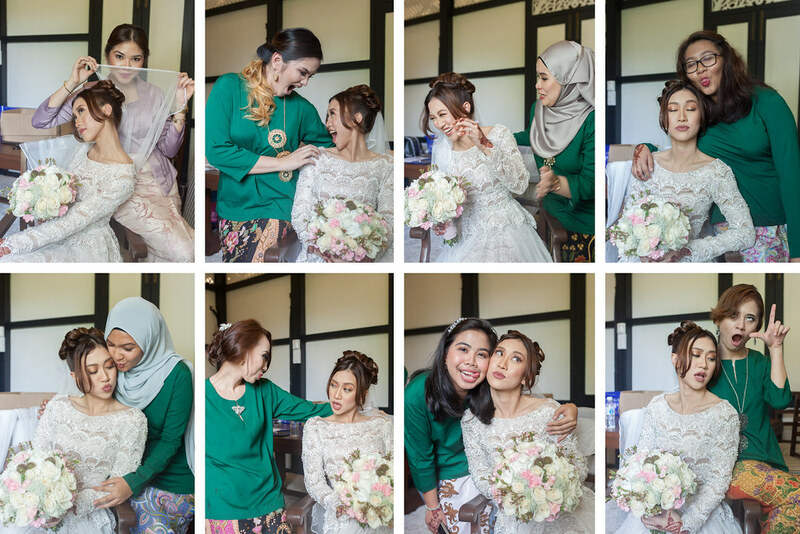 It was so amazing to see the connection that Tya and her sister share, to witness both sets of parents embrace each other like their own family. 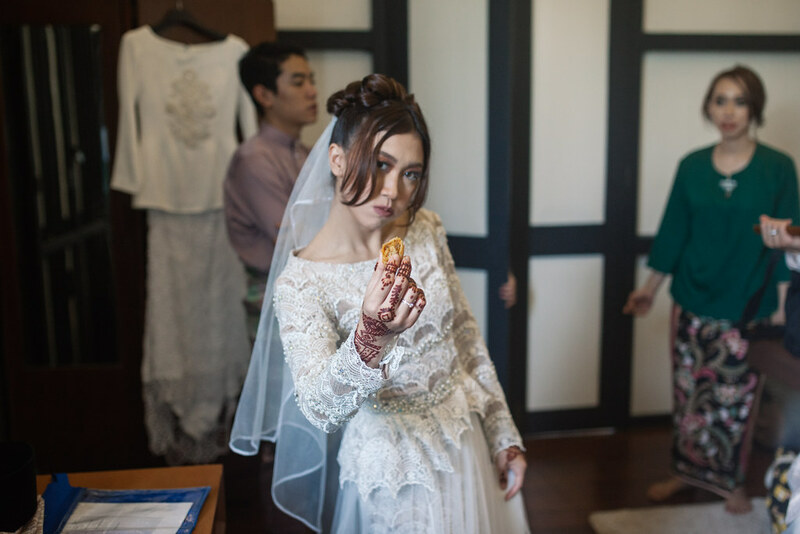 I left the wedding with very warm and full hearts. 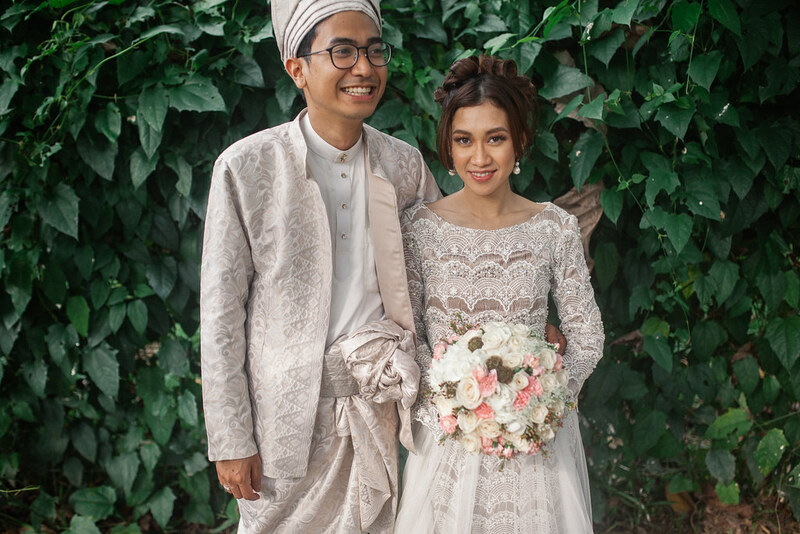 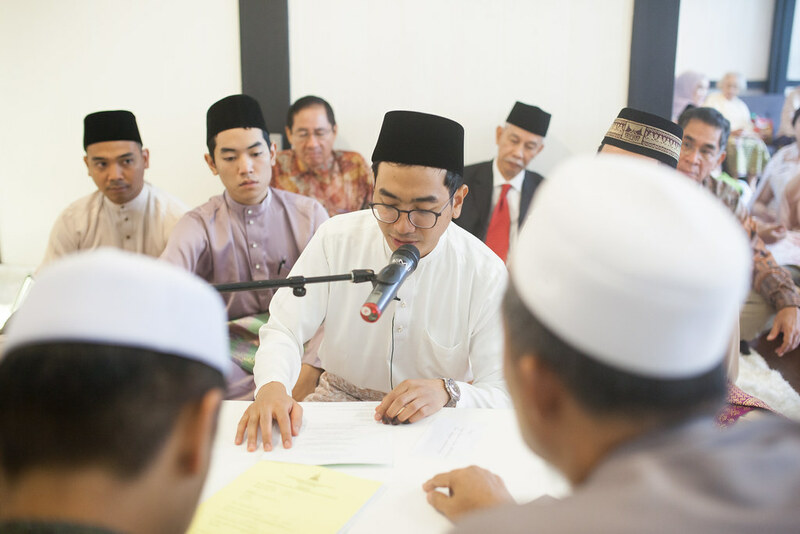 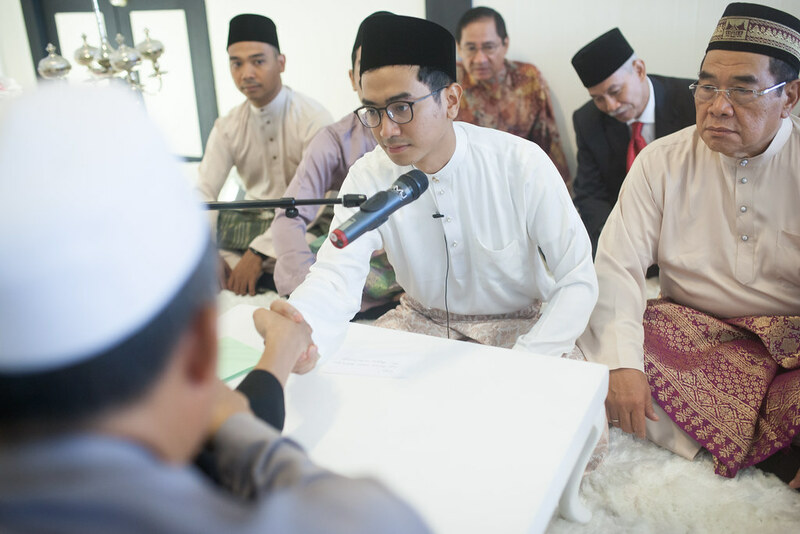 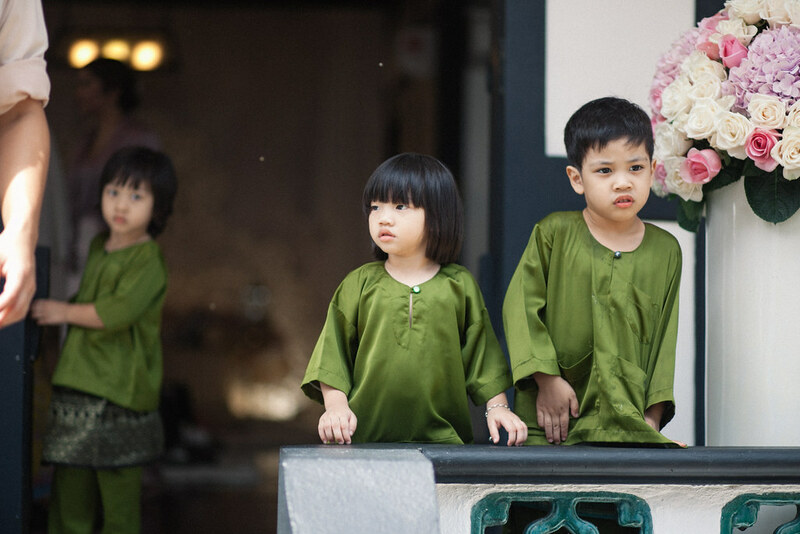 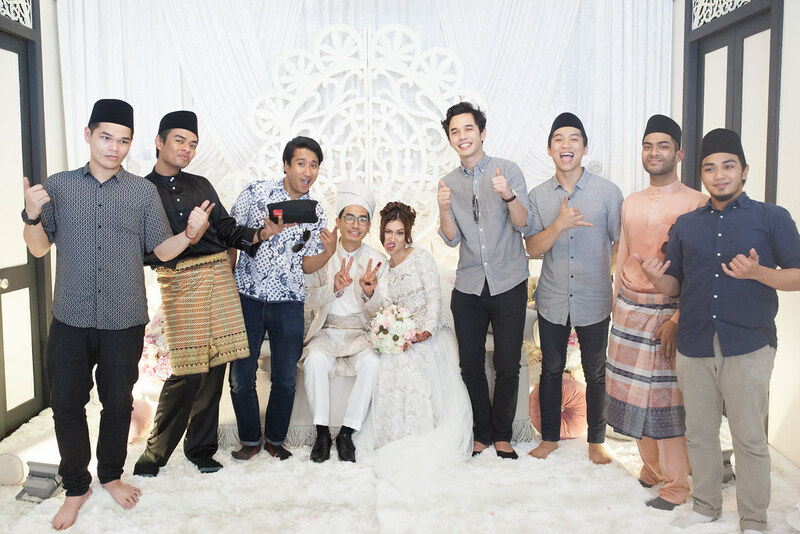 I wish only the best for Tya and Rasyid!